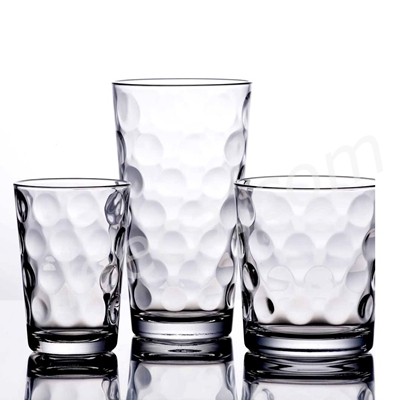 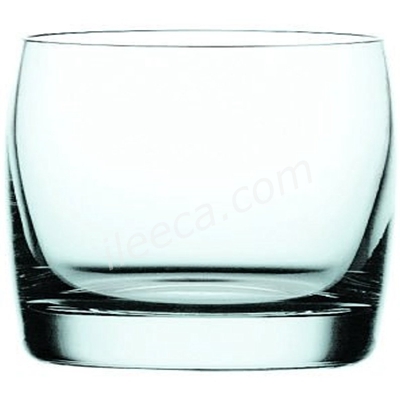 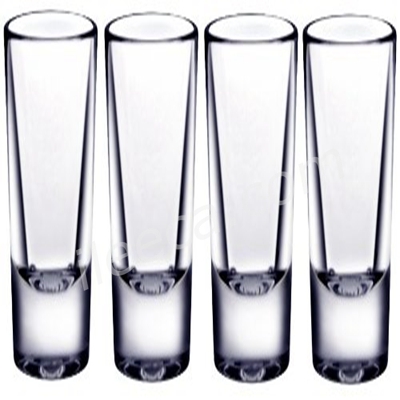 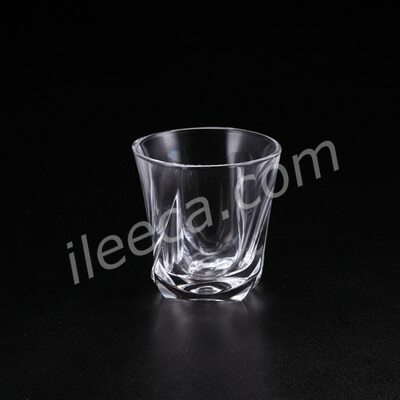 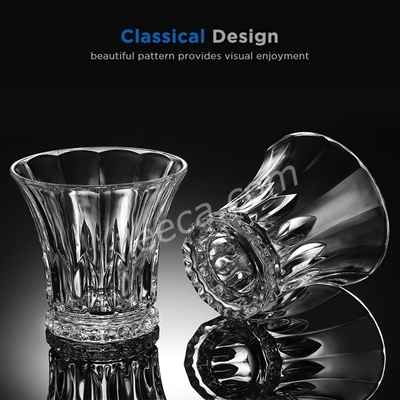 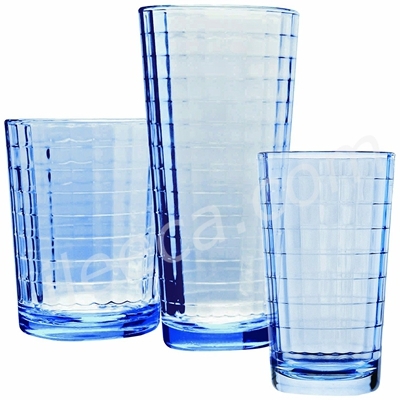 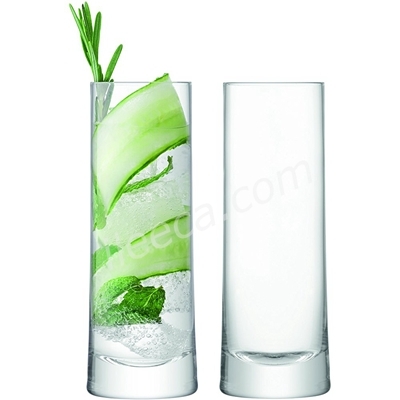 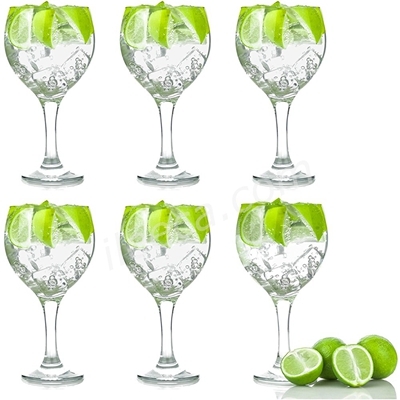 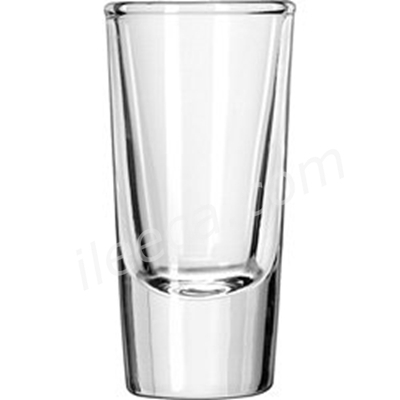 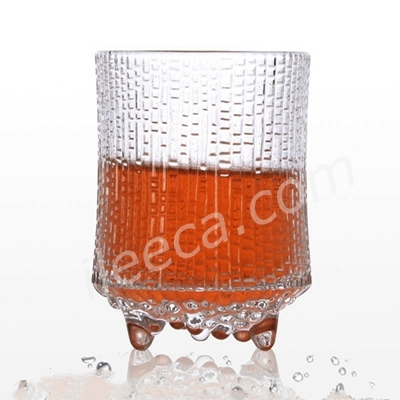 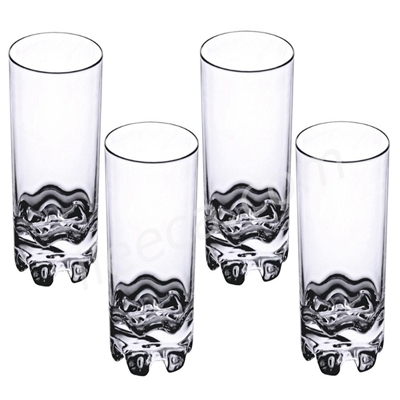 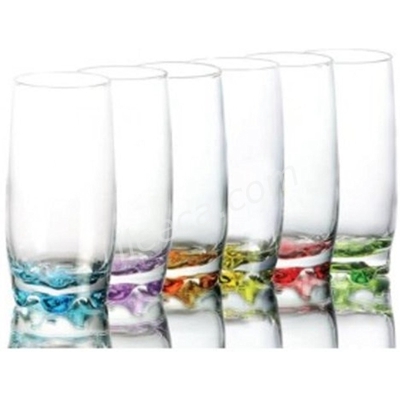 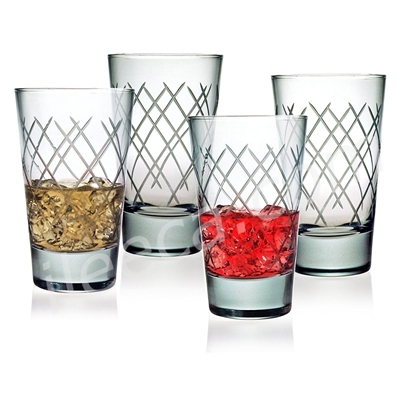 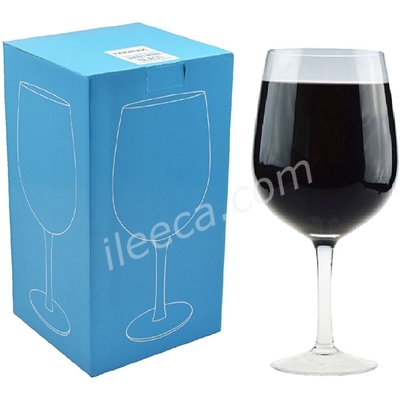 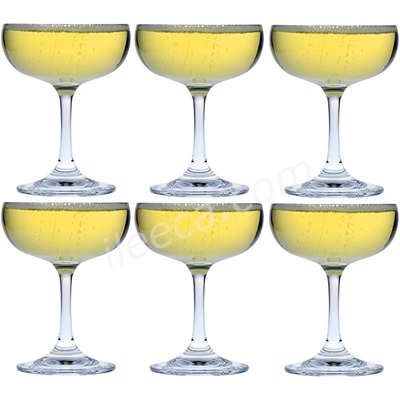 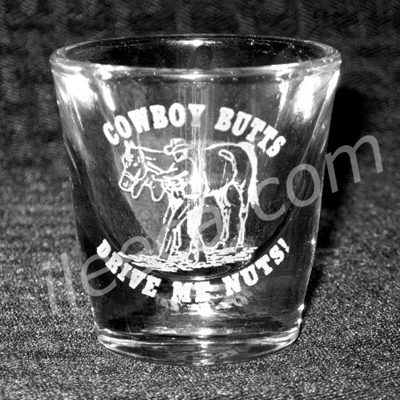 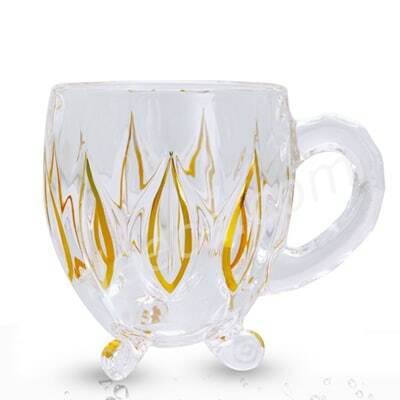 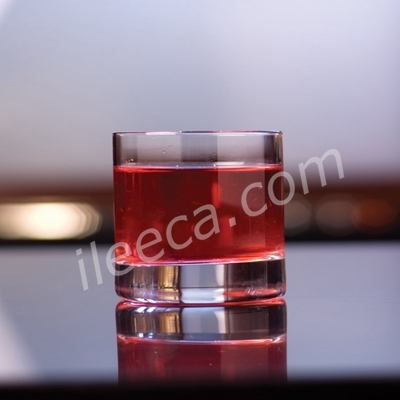 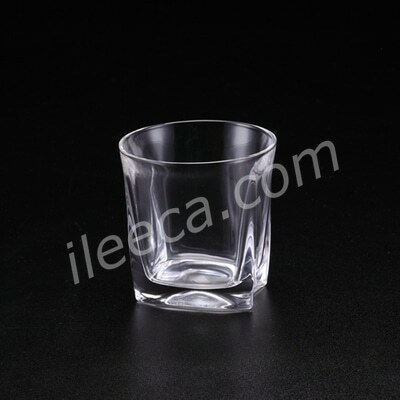 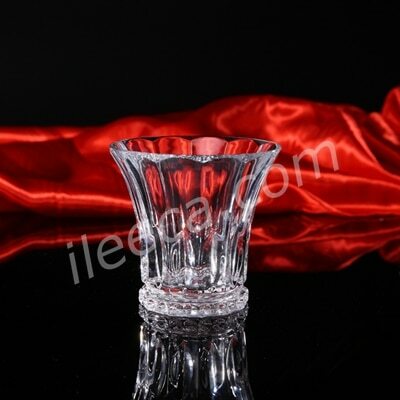 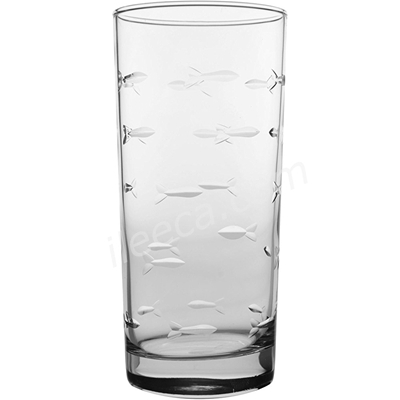 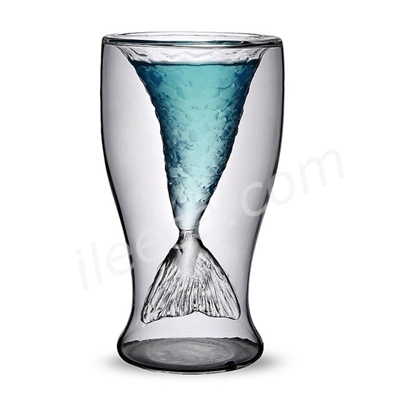 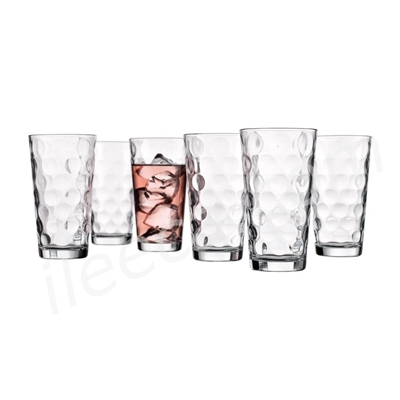 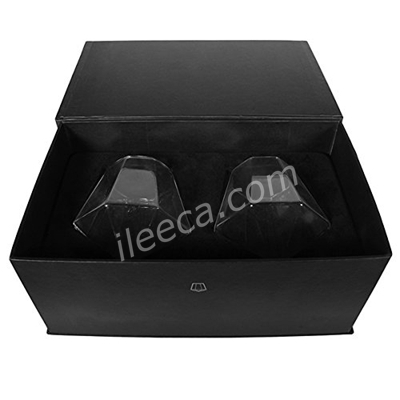 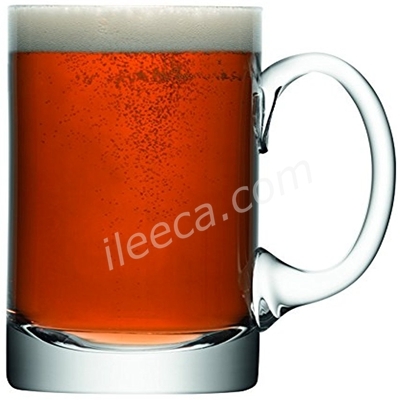 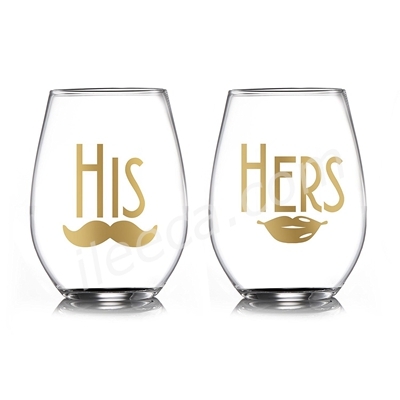 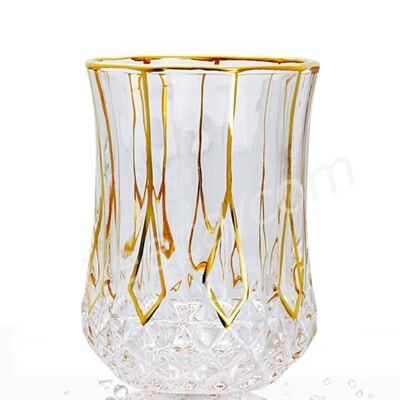 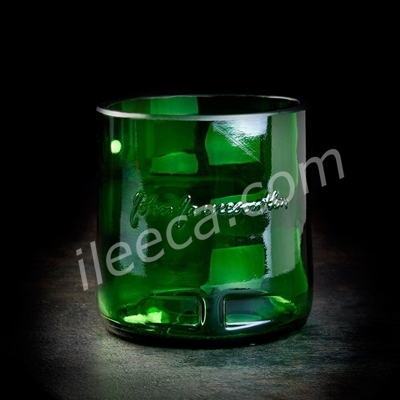 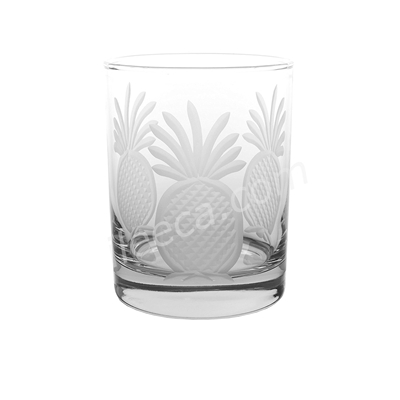 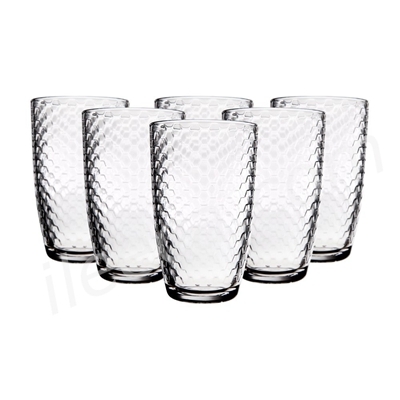 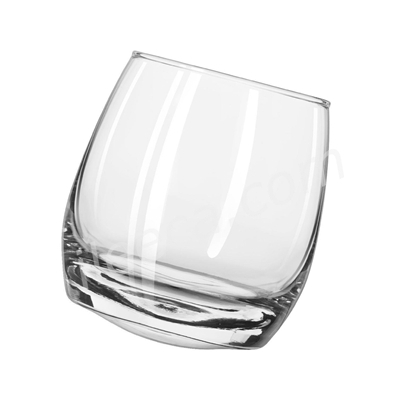 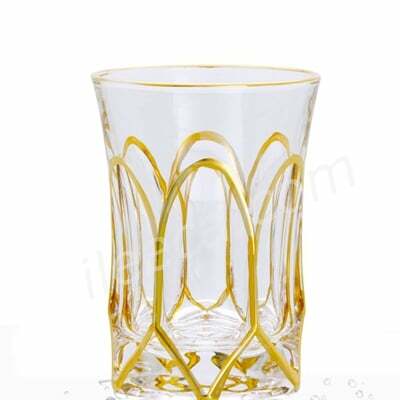 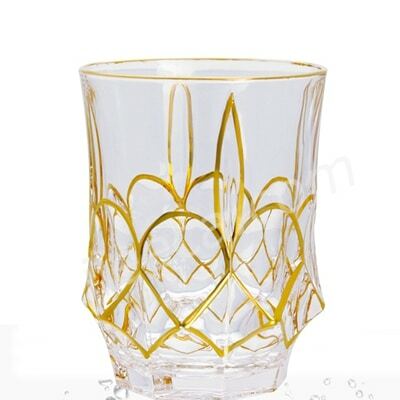 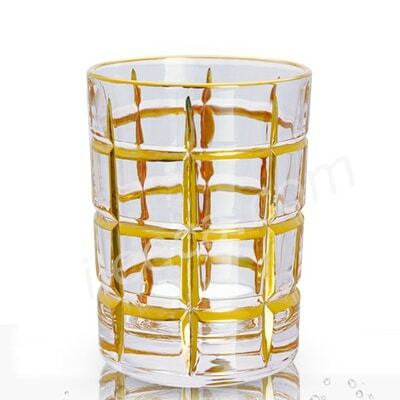 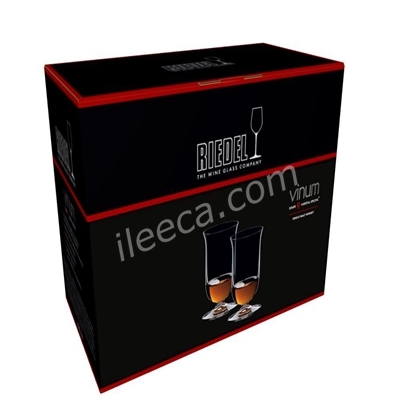 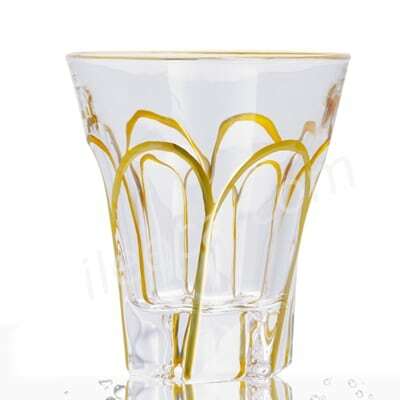 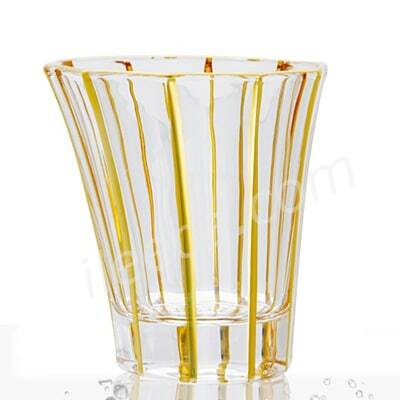 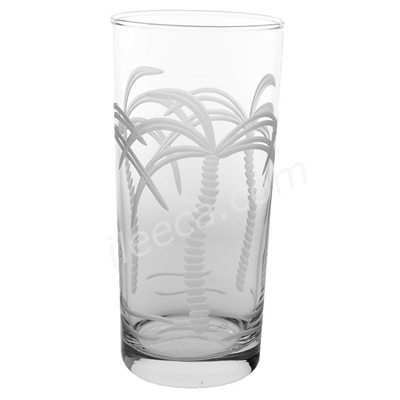 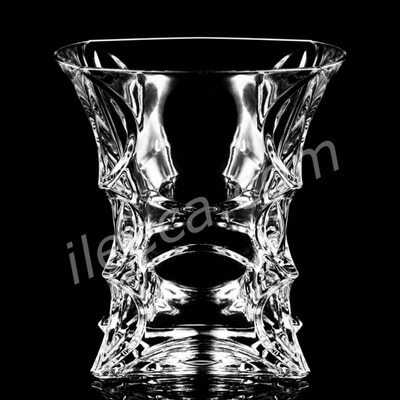 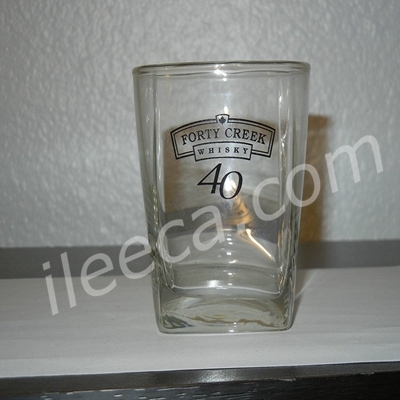 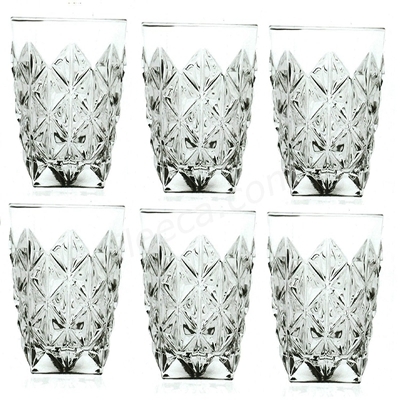 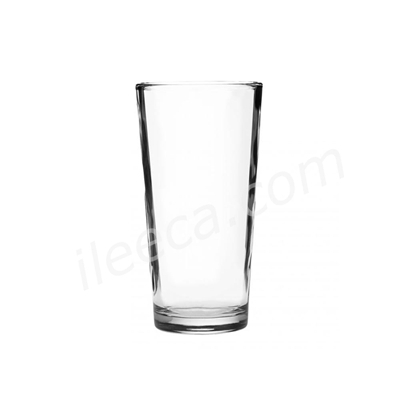 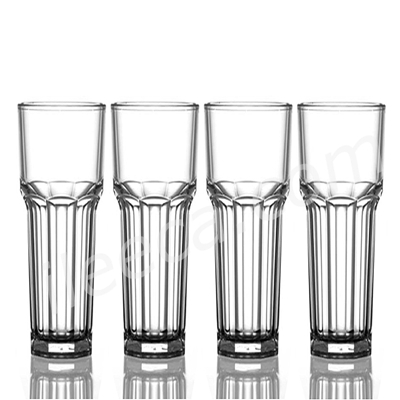 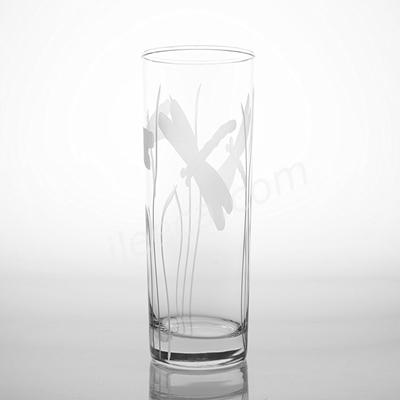 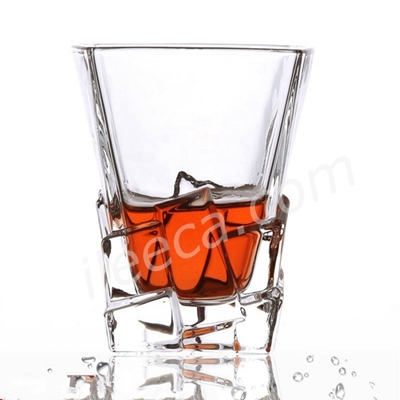 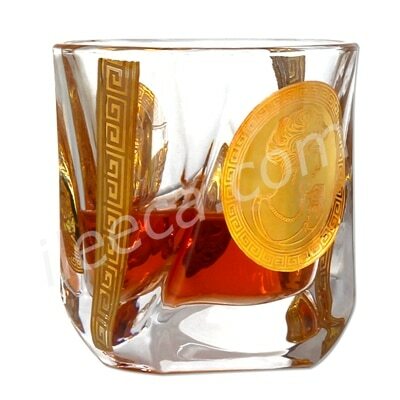 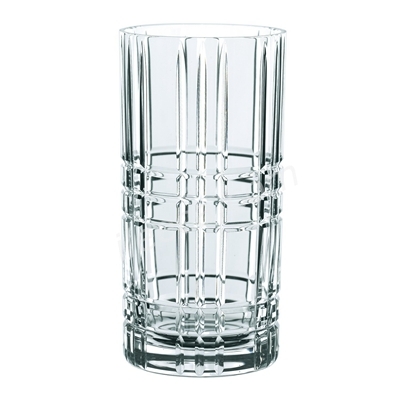 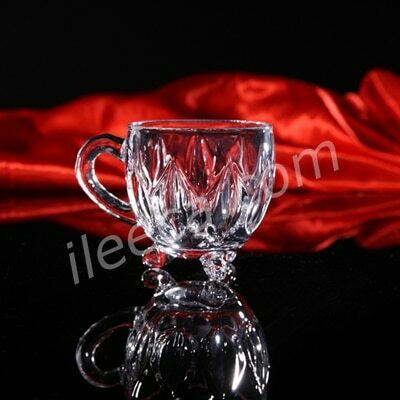 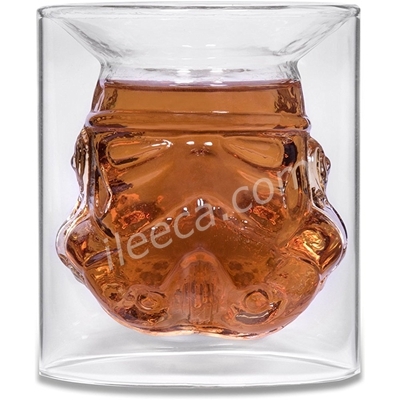 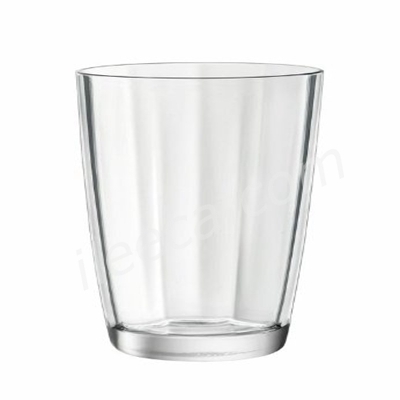 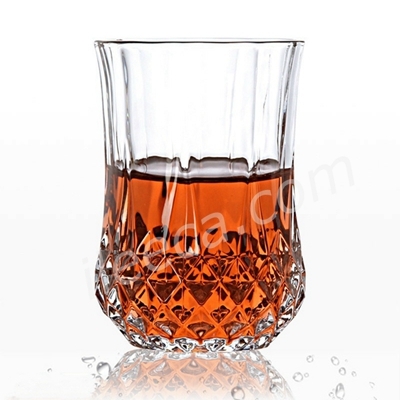 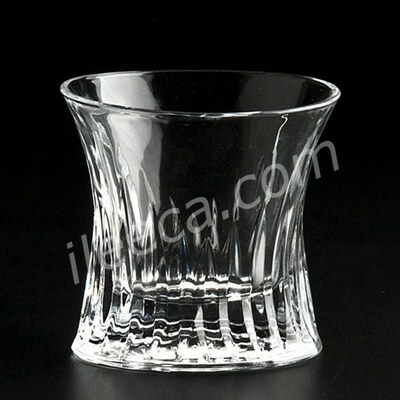 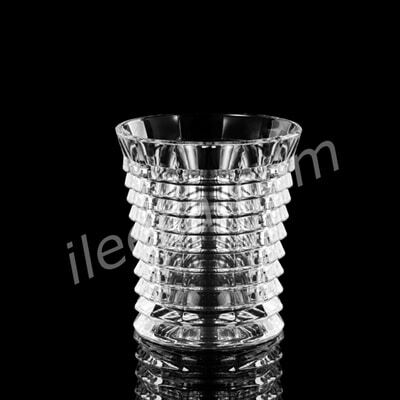 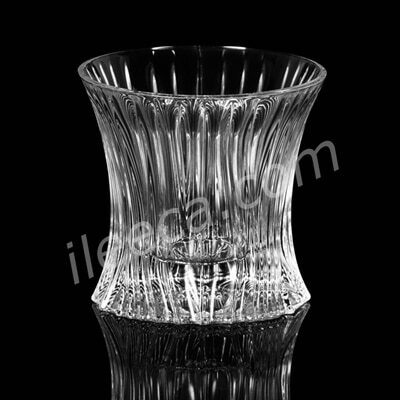 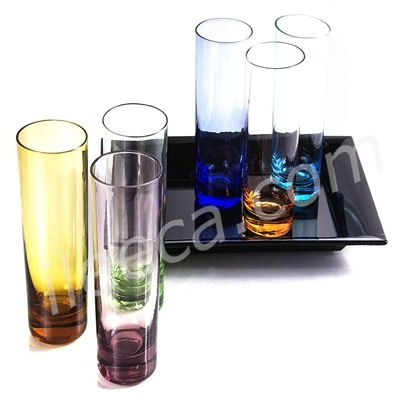 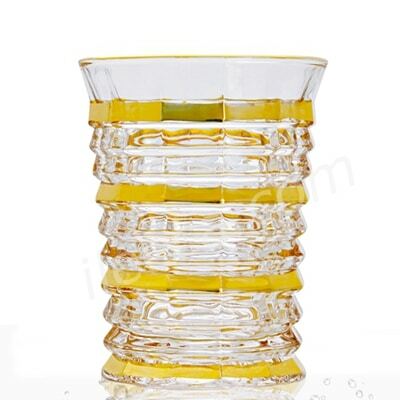 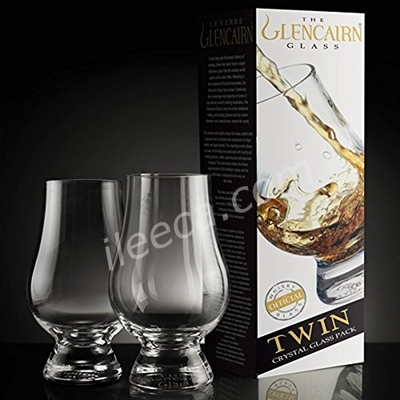 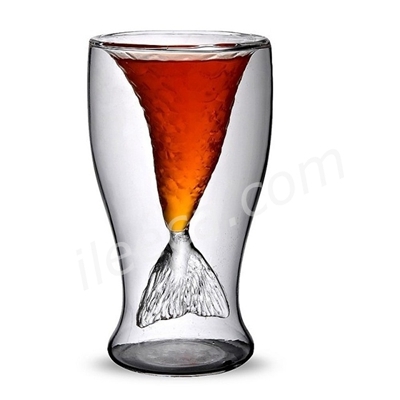 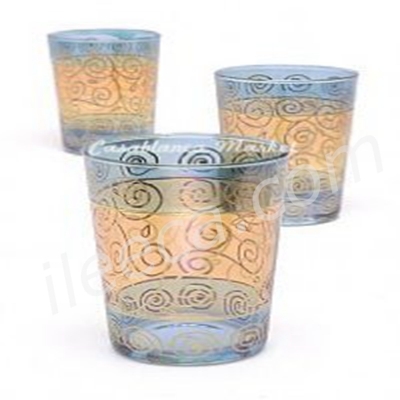 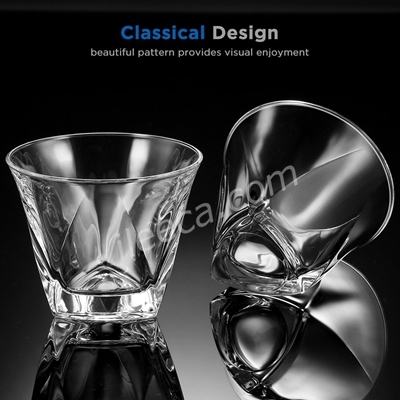 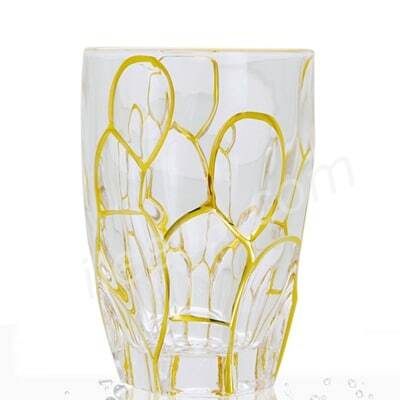 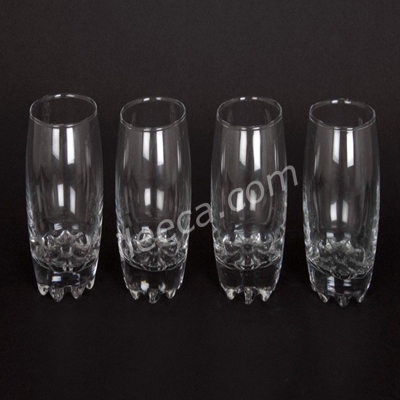 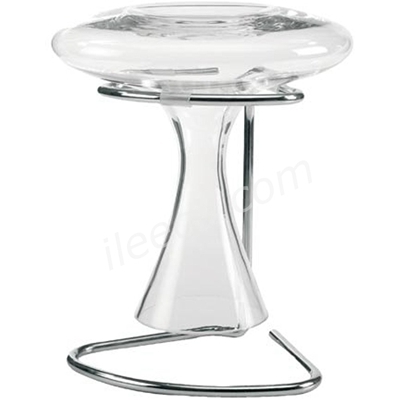 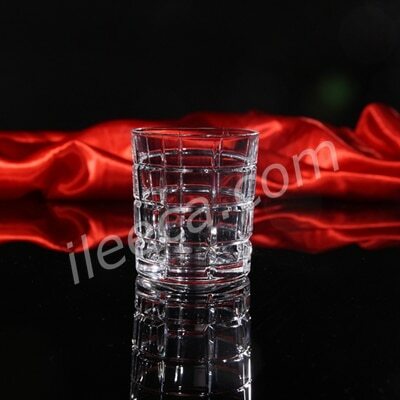 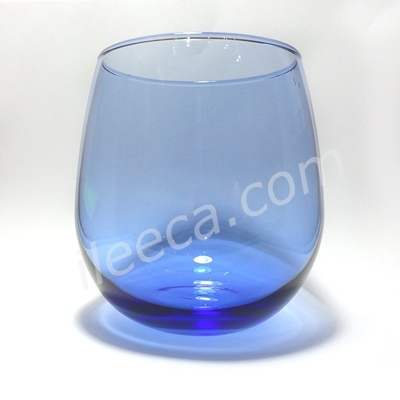 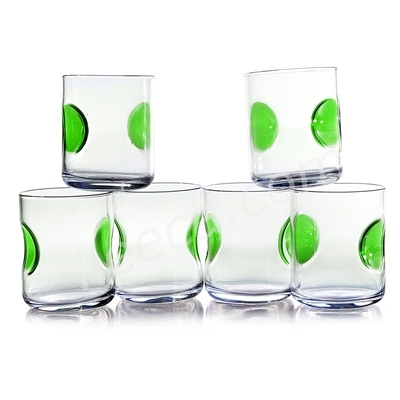 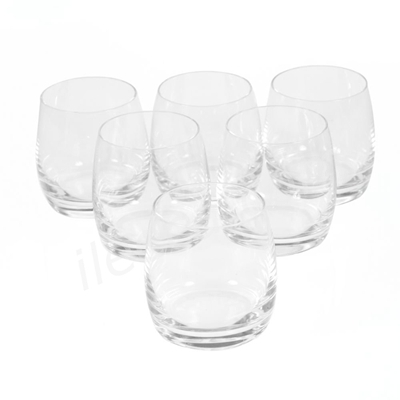 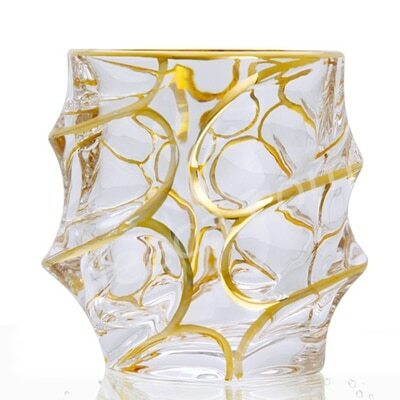 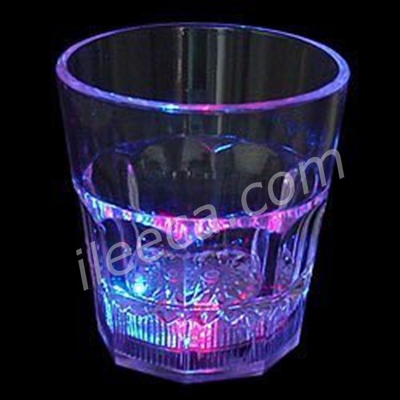 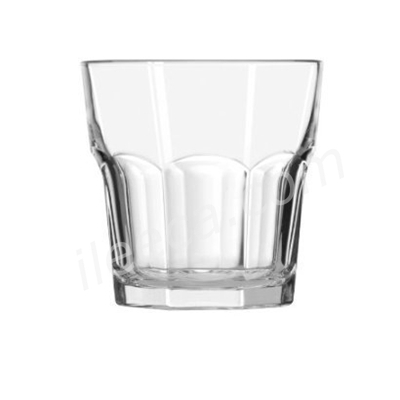 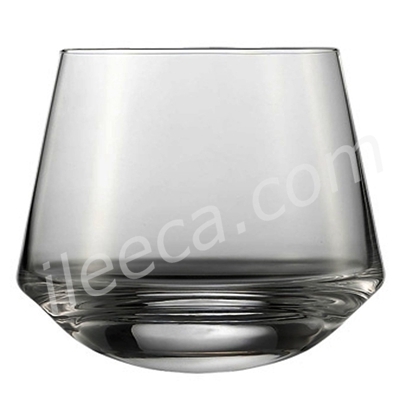 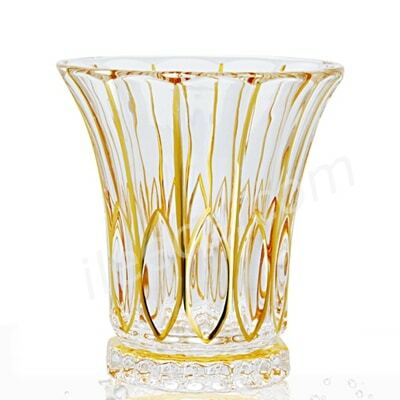 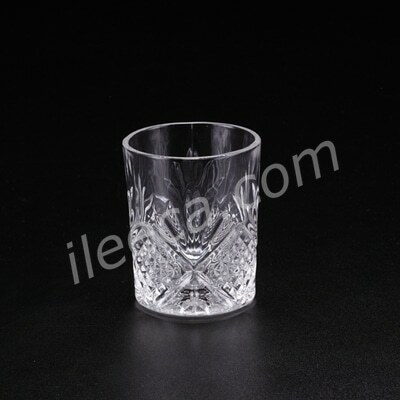 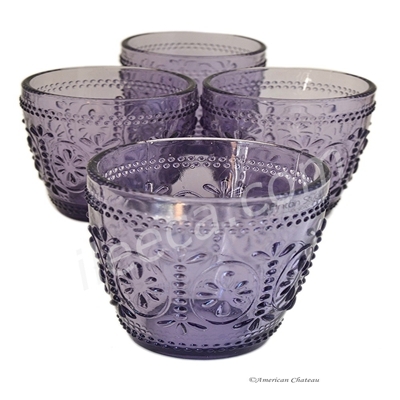 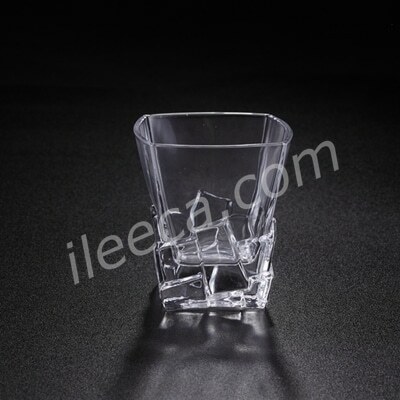 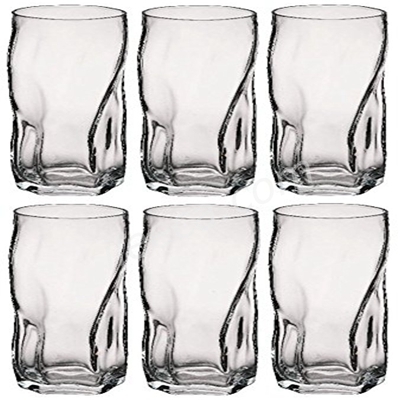 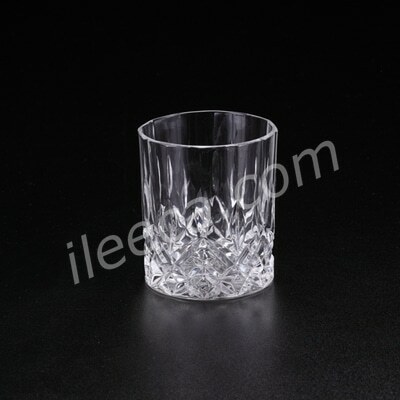 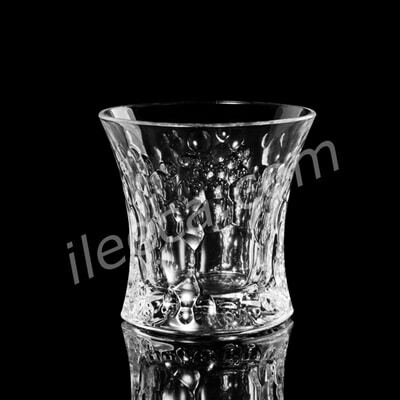 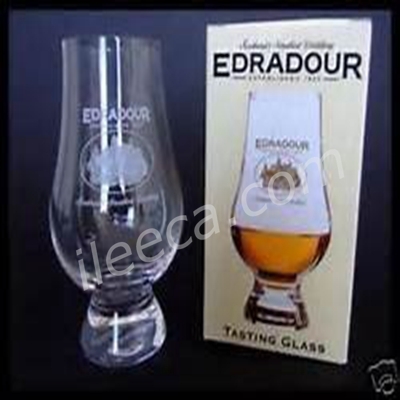 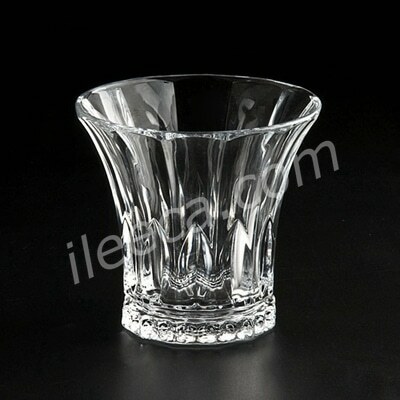 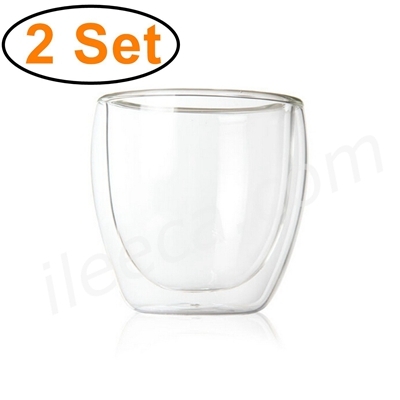 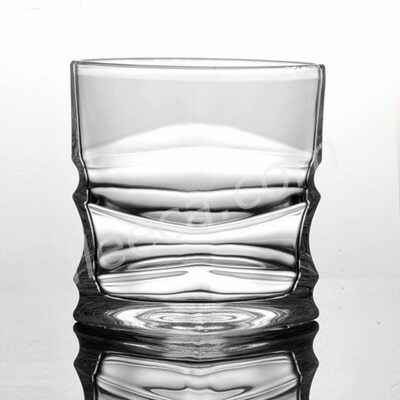 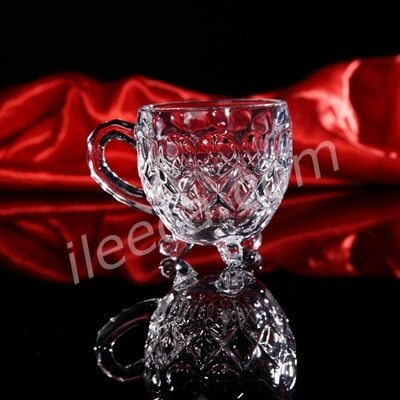 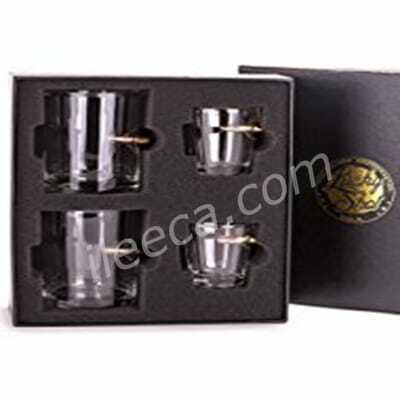 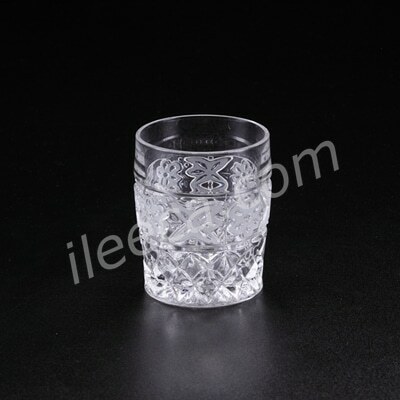 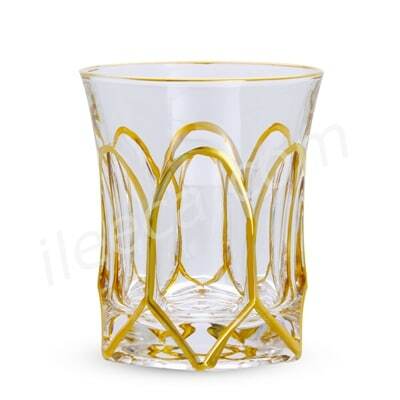 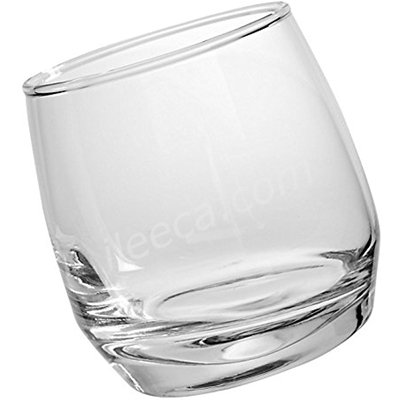 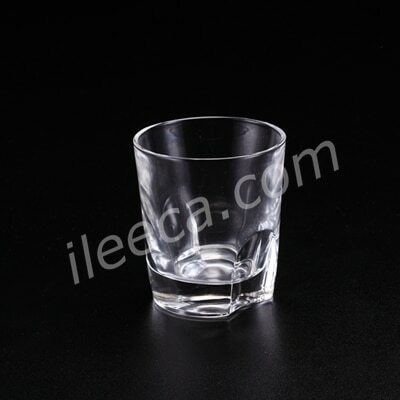 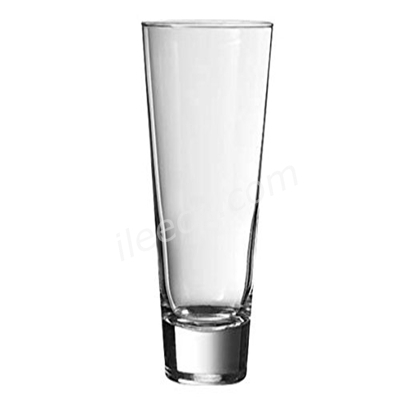 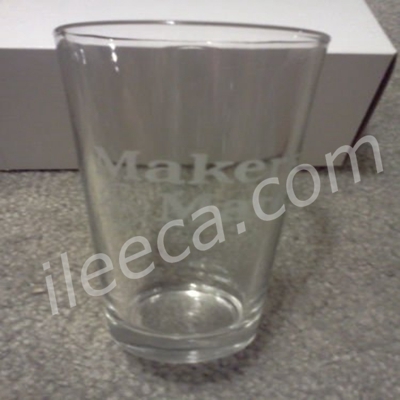 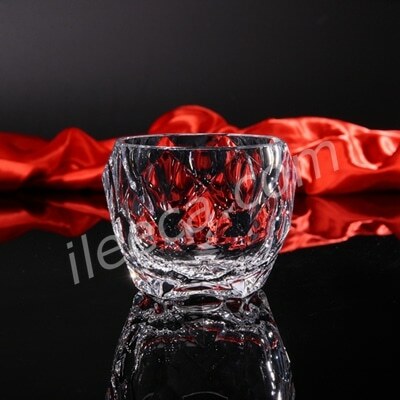 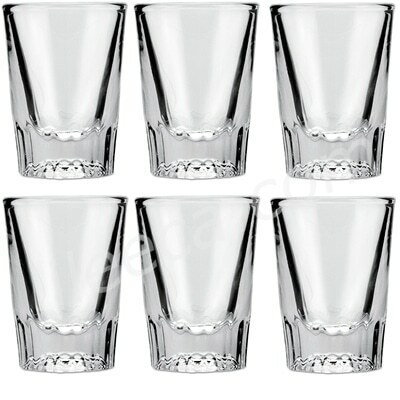 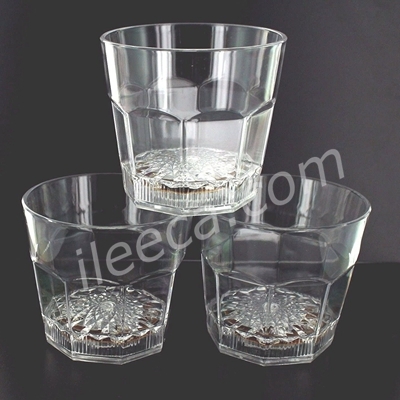 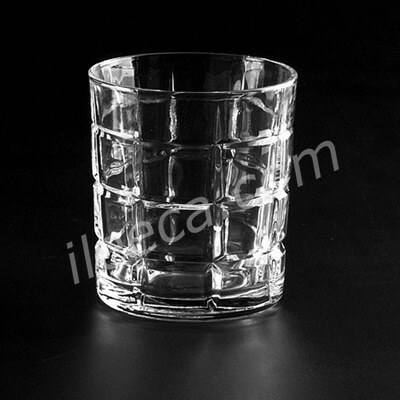 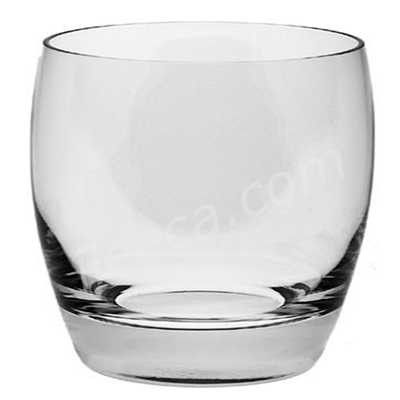 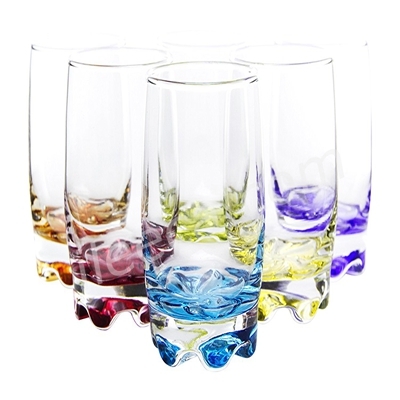 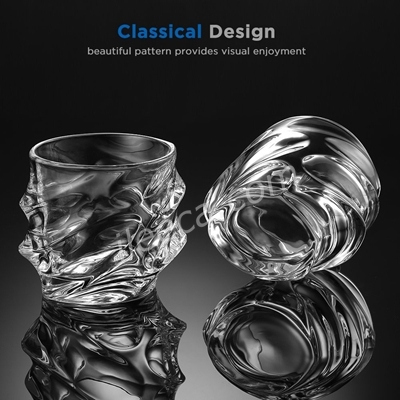 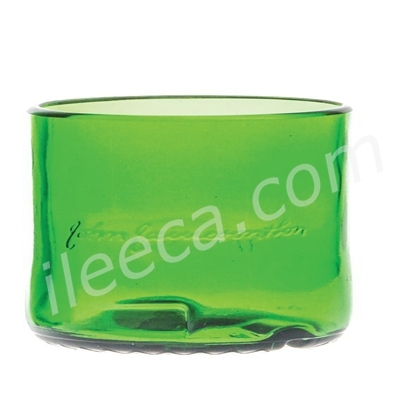 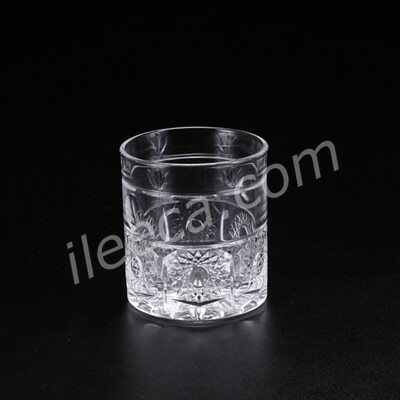 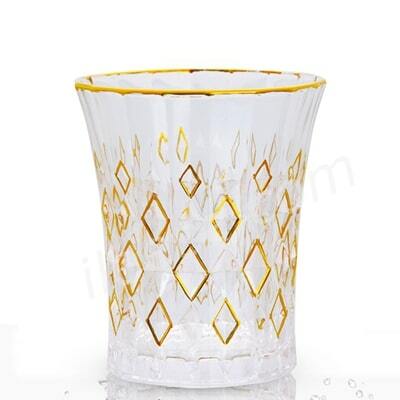 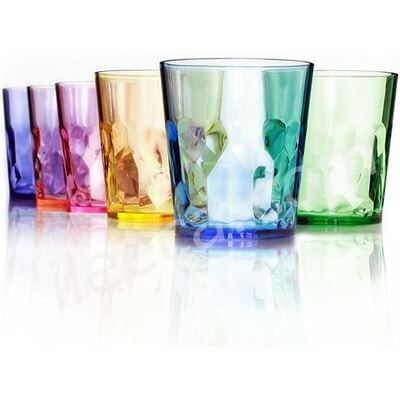 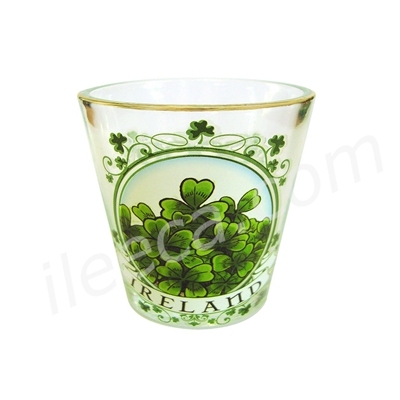 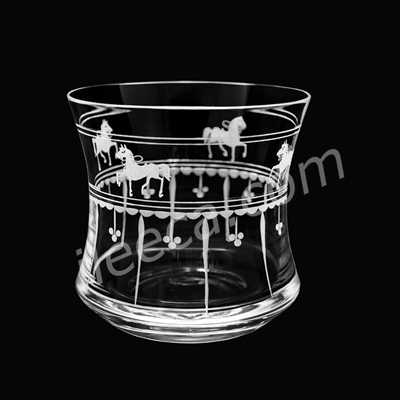 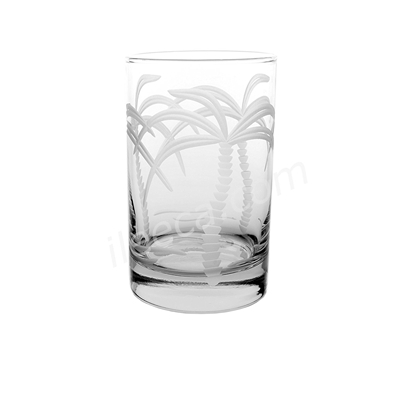 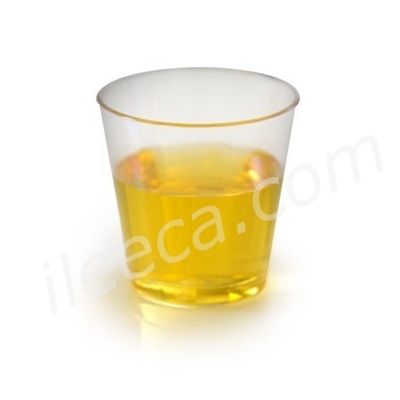 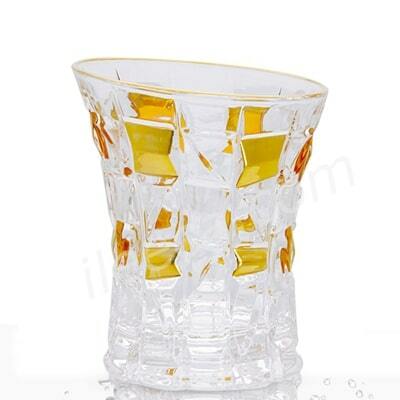 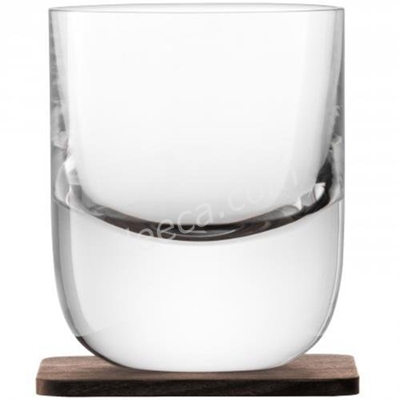 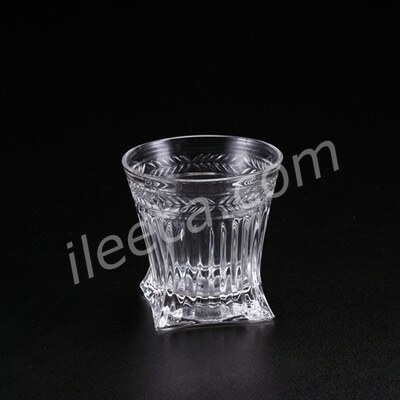 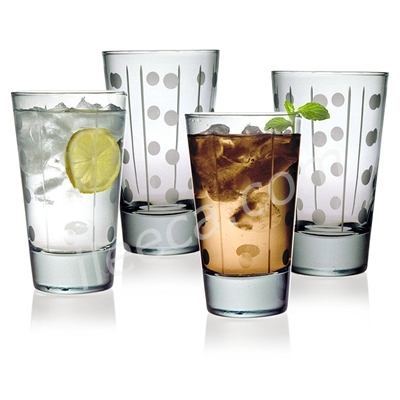 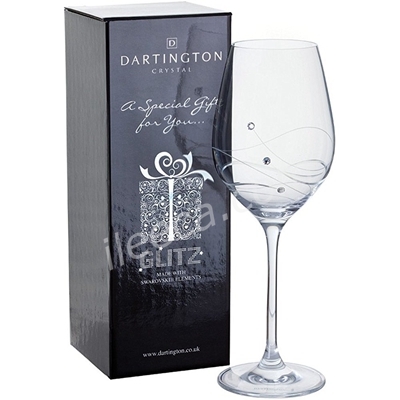 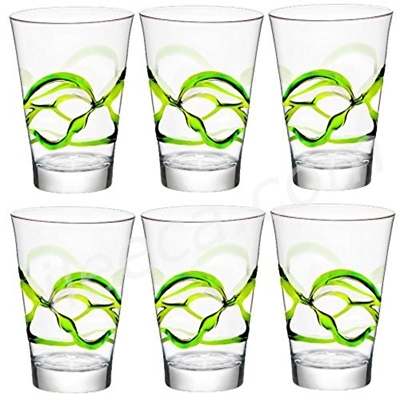 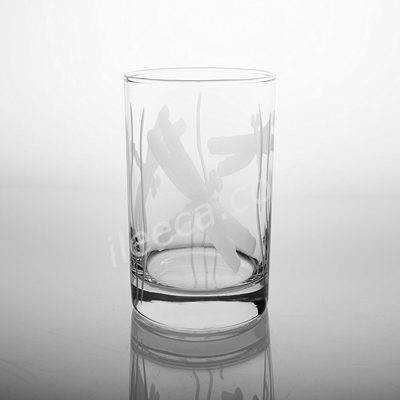 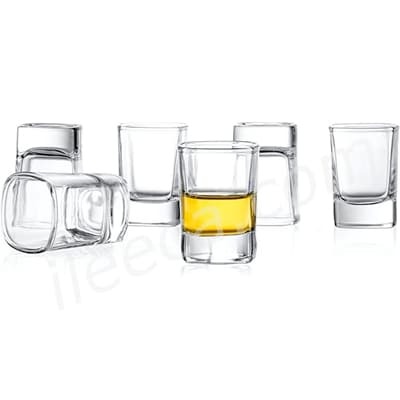 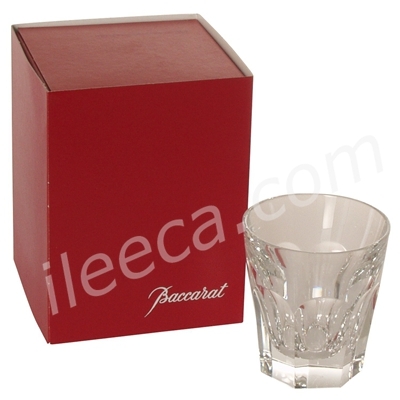 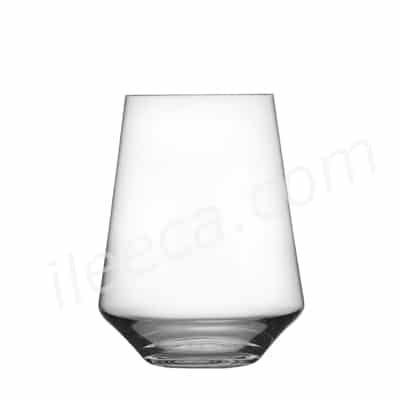 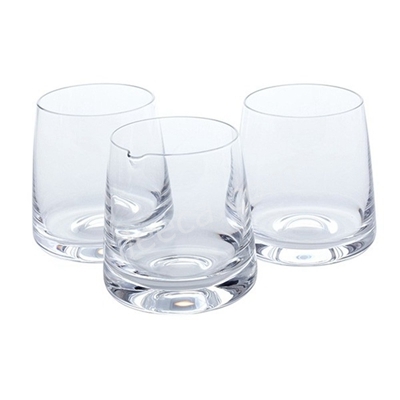 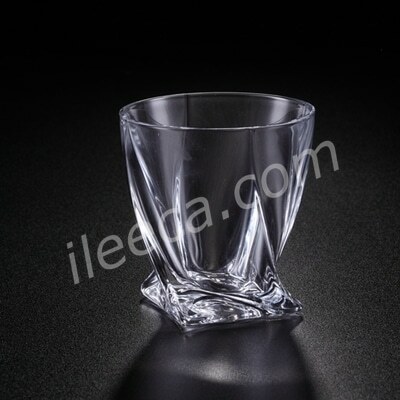 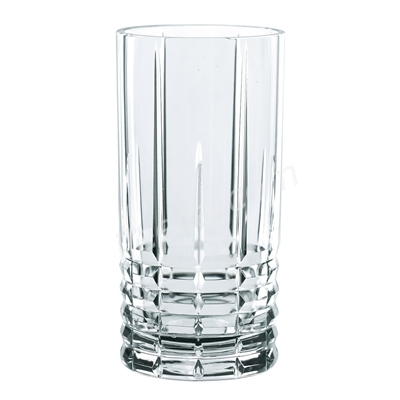 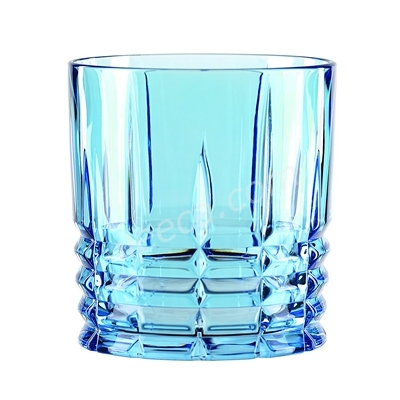 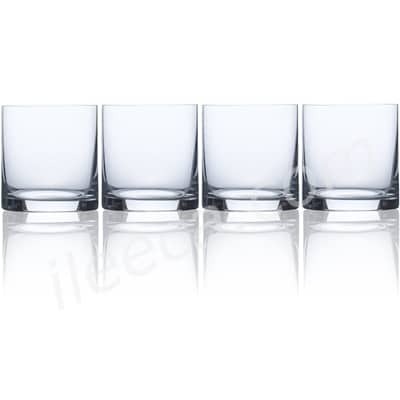 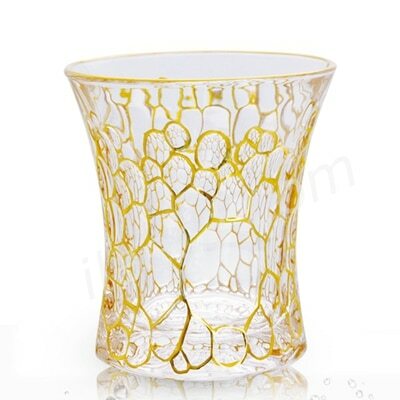 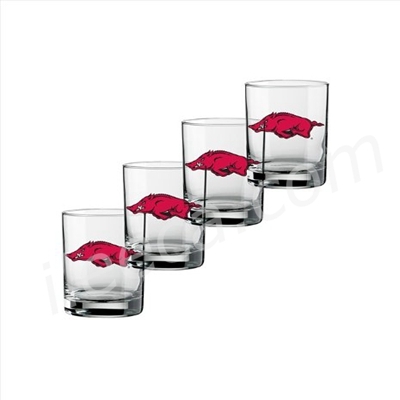 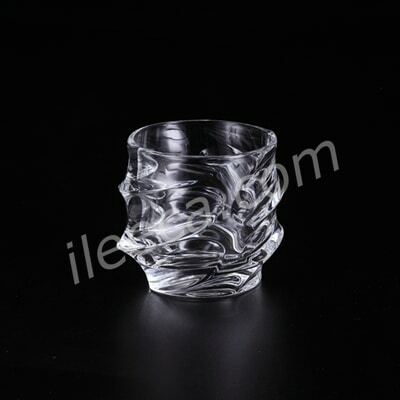 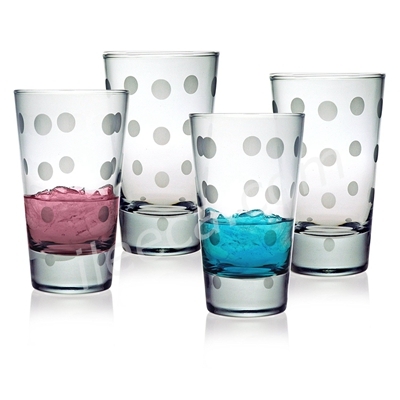 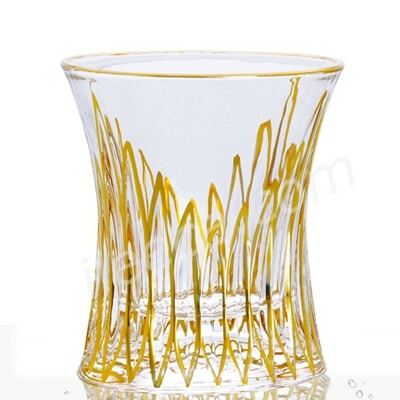 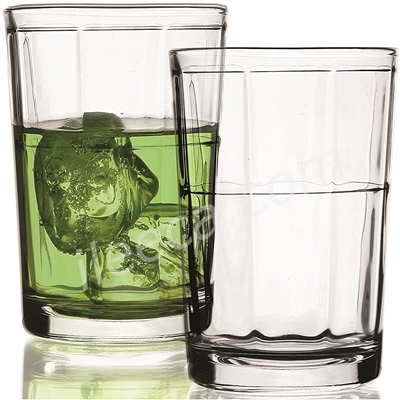 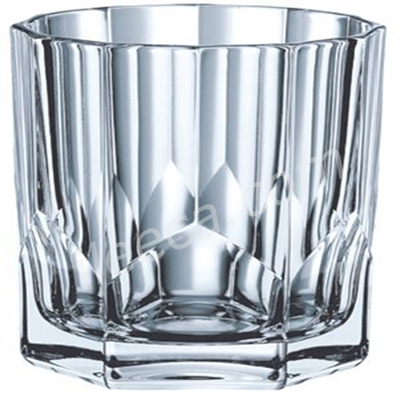 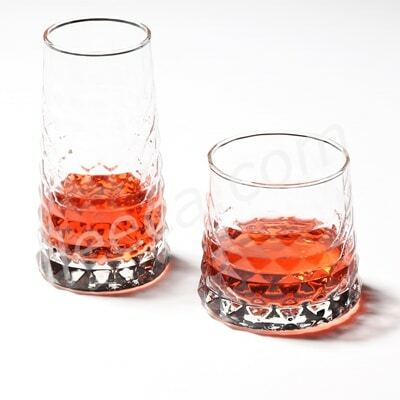 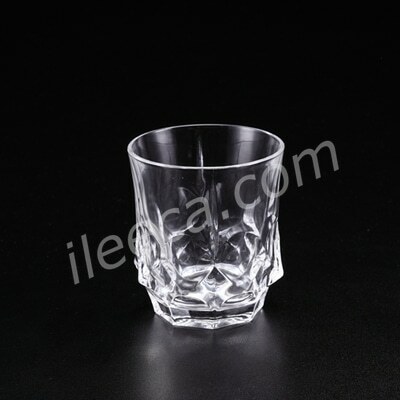 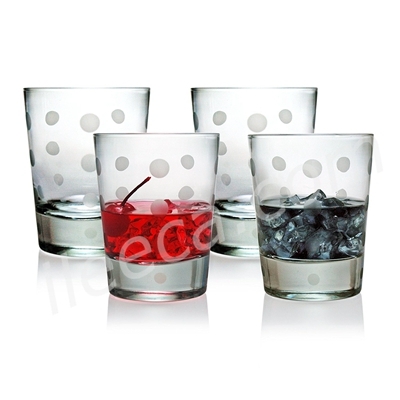 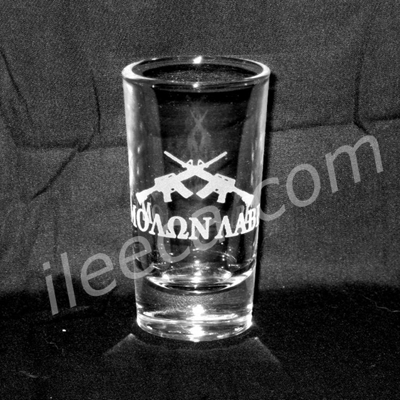 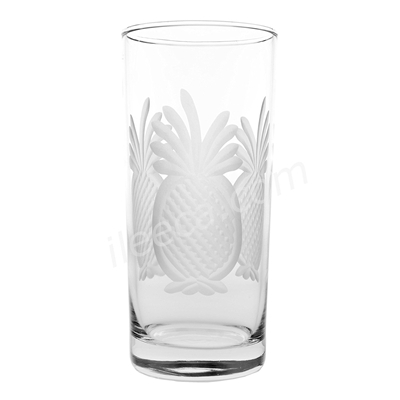 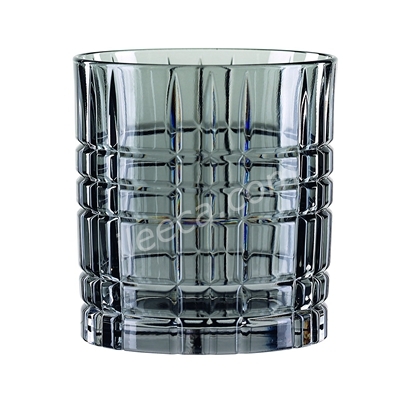 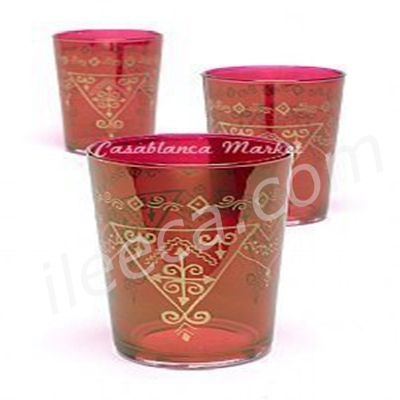 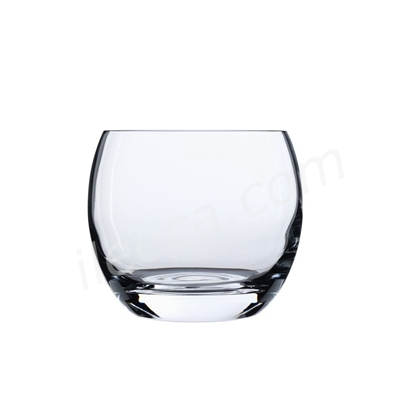 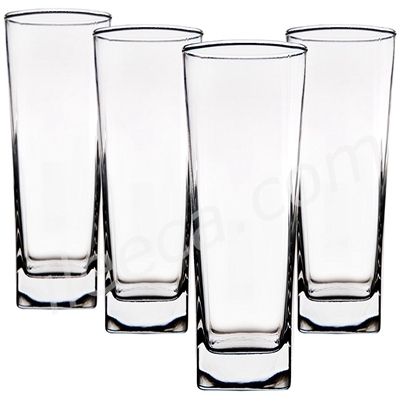 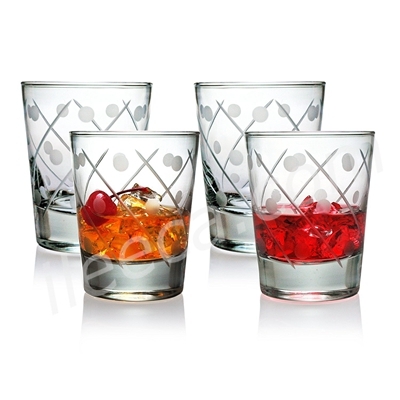 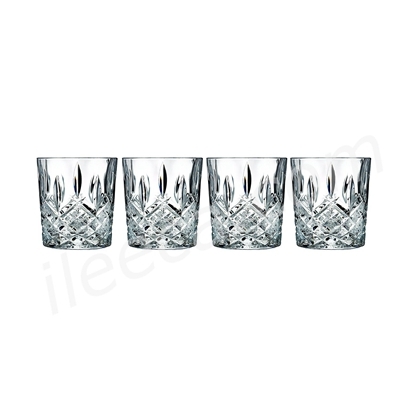 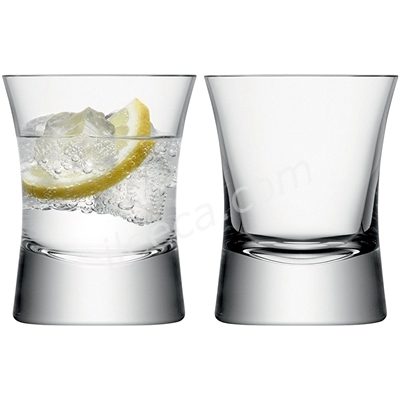 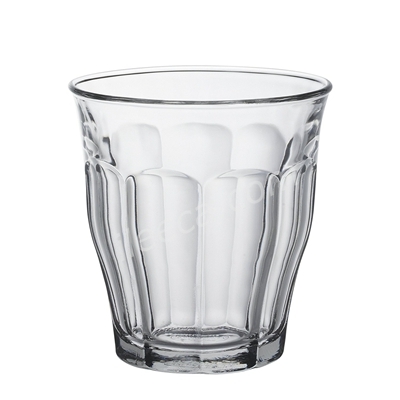 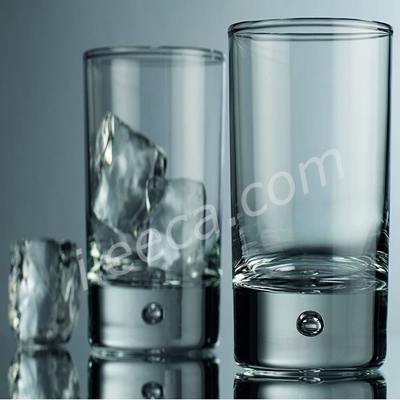 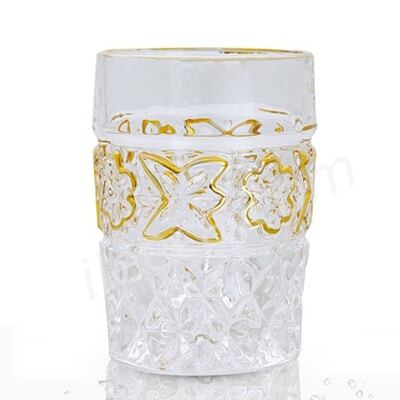 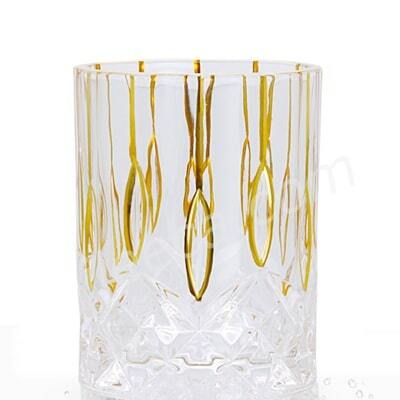 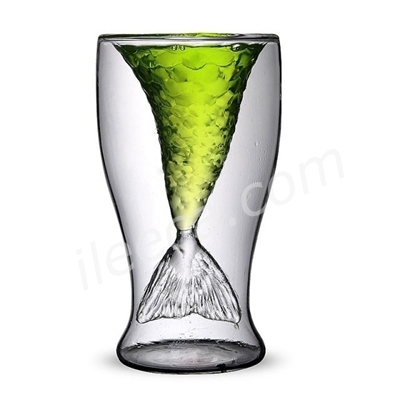 Searching through the internet will help you to come across different styles of drinking glasses. 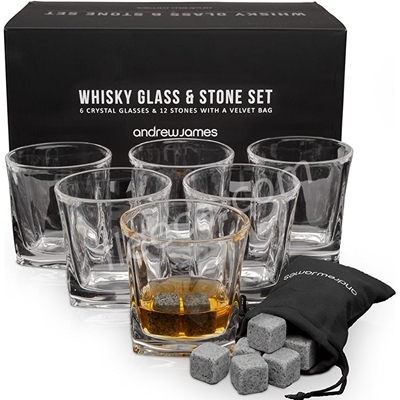 These are designed to truly help you enjoy whiskeys. 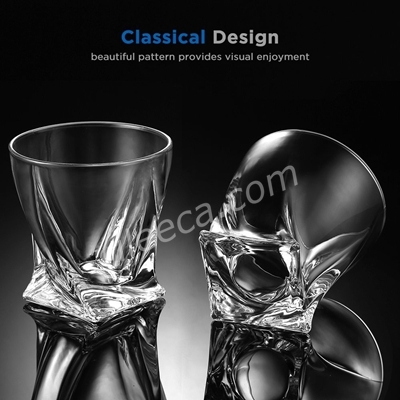 Theirunique profiles and designs will help people to experience the flavors. 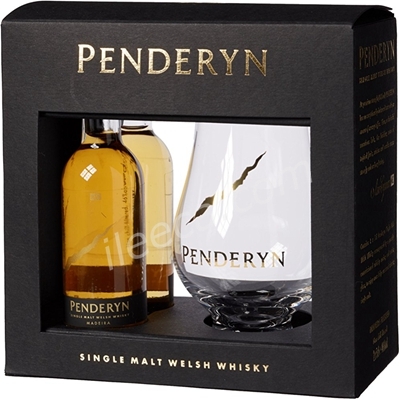 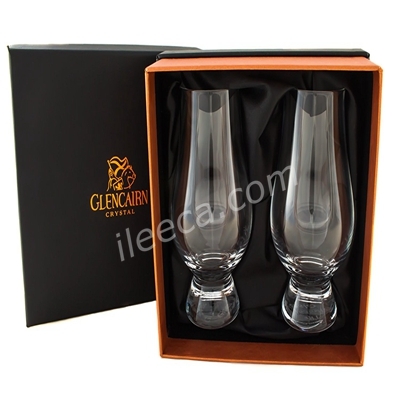 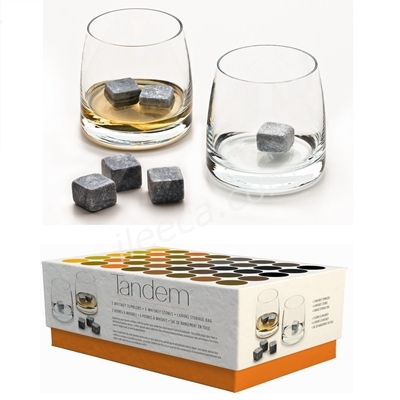 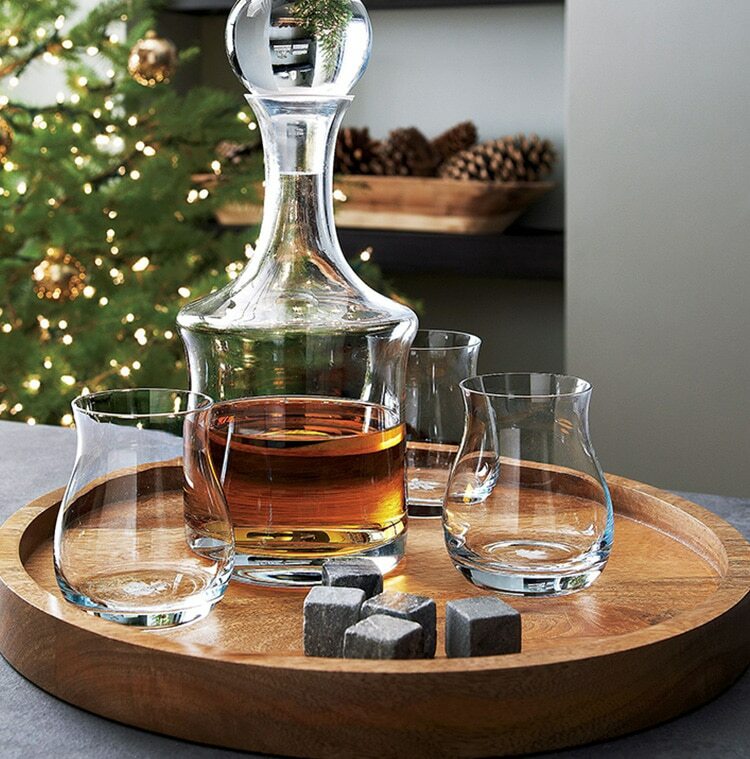 It’s ideal for the modern whiskey lover, or can even be presented as a gift. 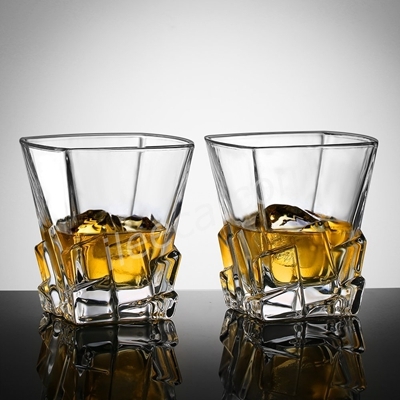 As whiskey is making a comeback in popularity, it is vital to know more about the glasses, which will enrich the value of this drink even more. 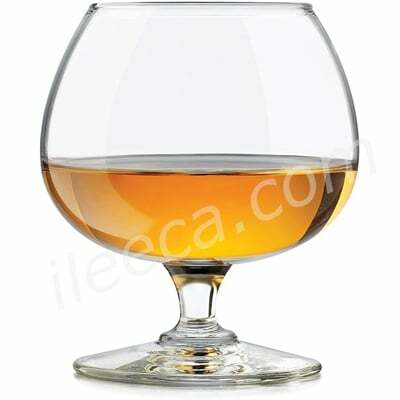 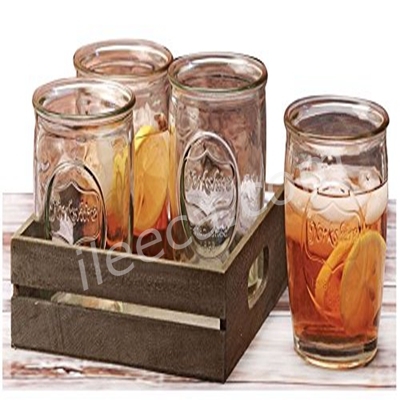 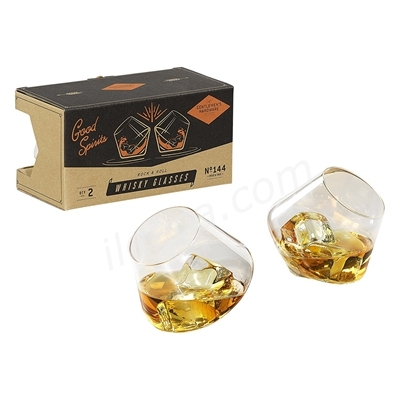 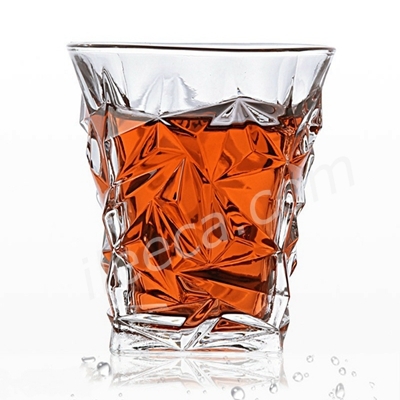 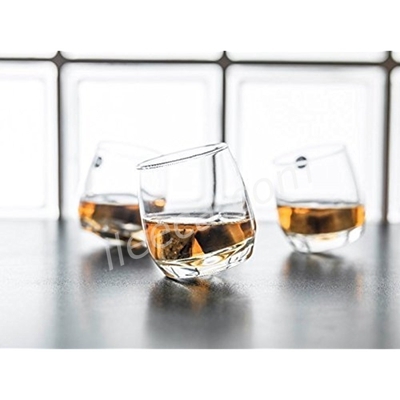 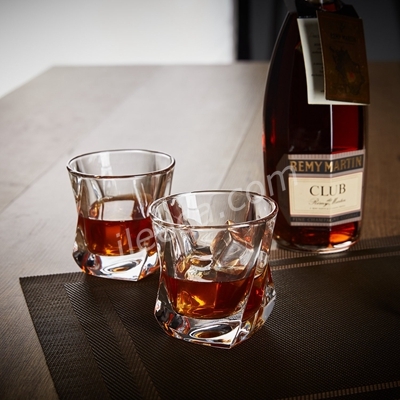 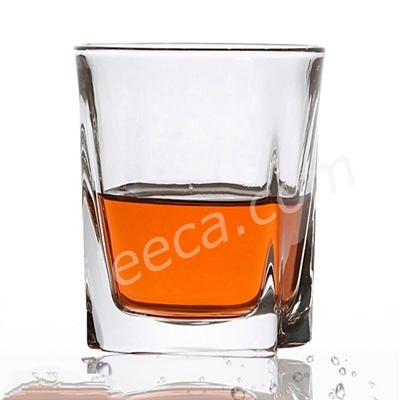 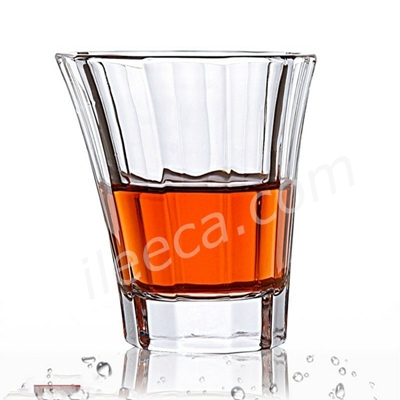 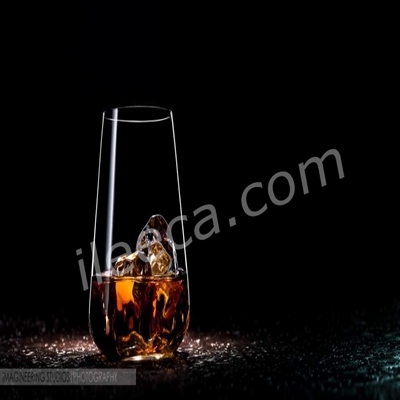 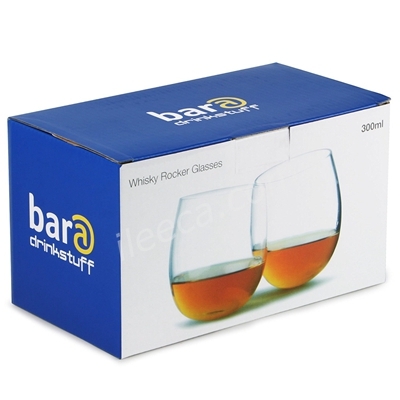 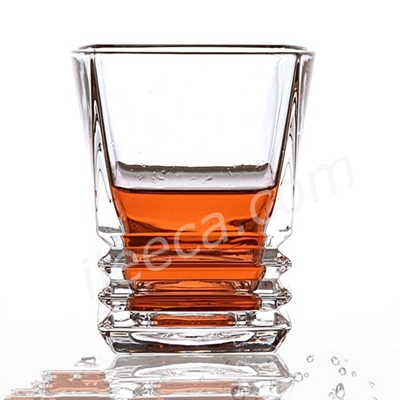 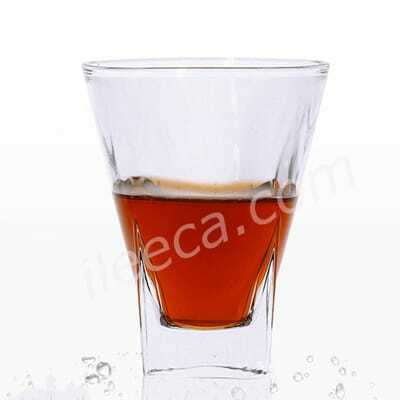 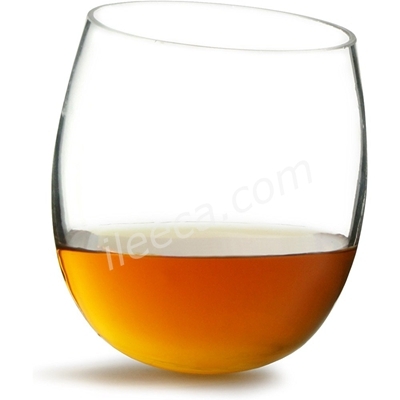 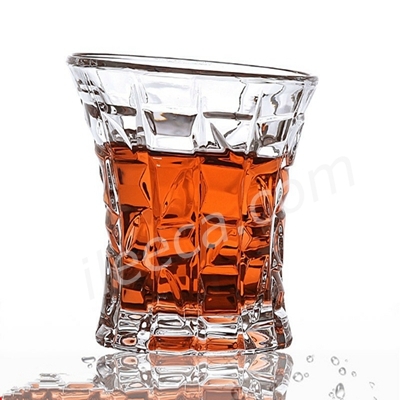 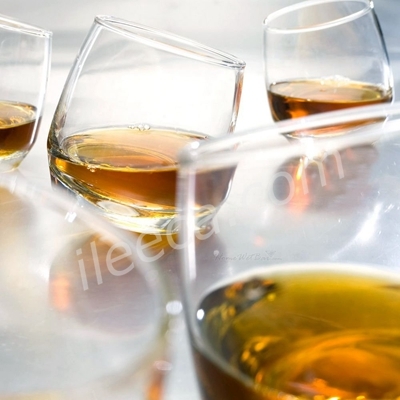 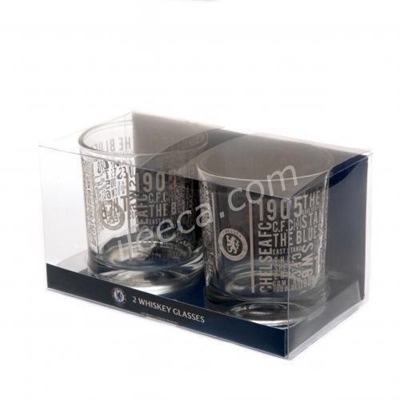 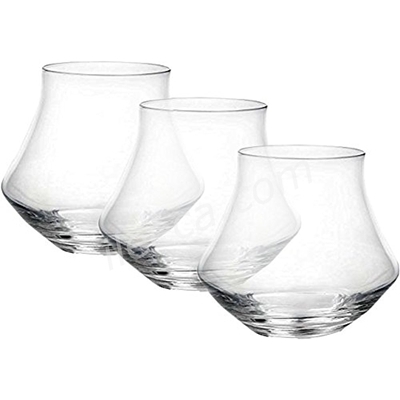 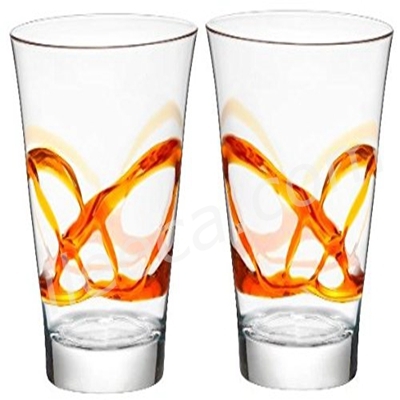 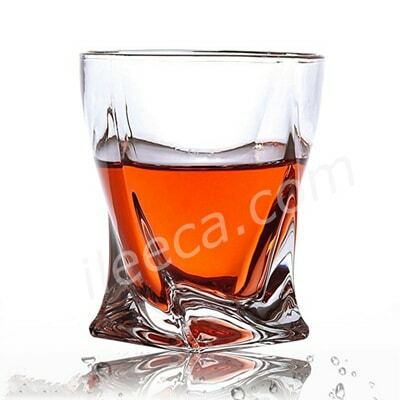 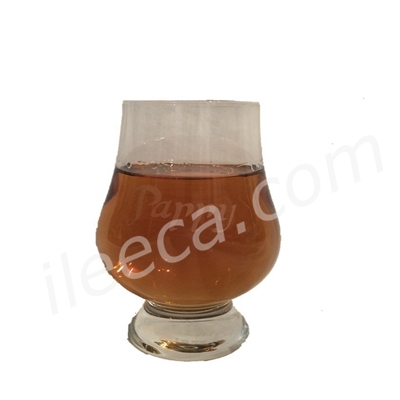 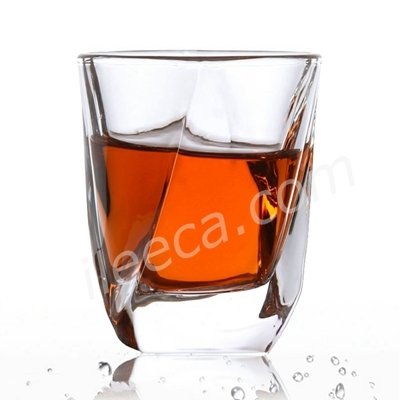 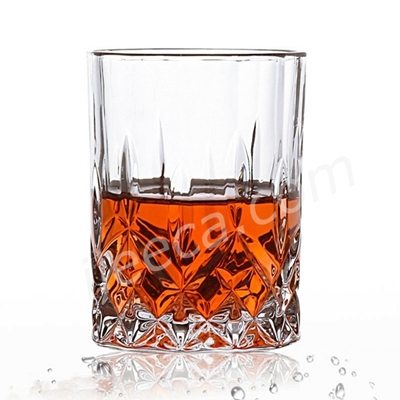 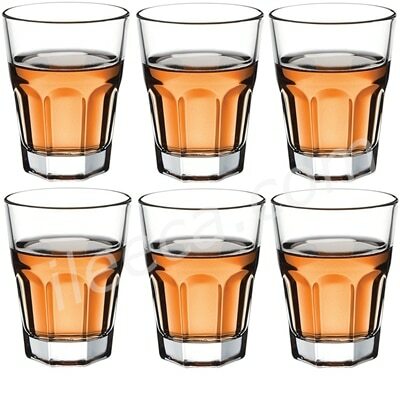 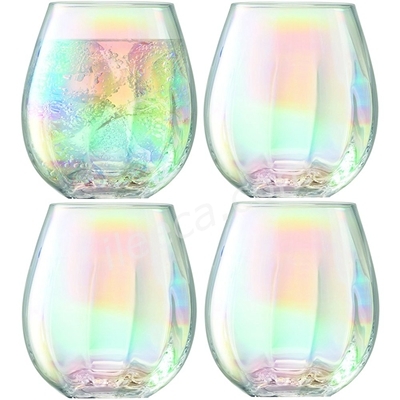 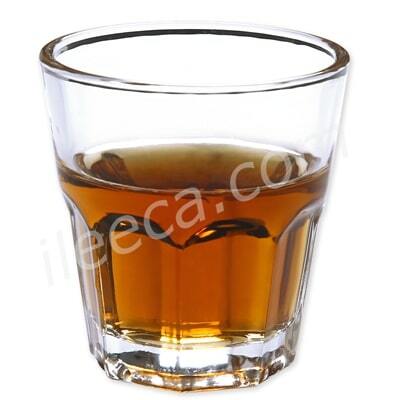 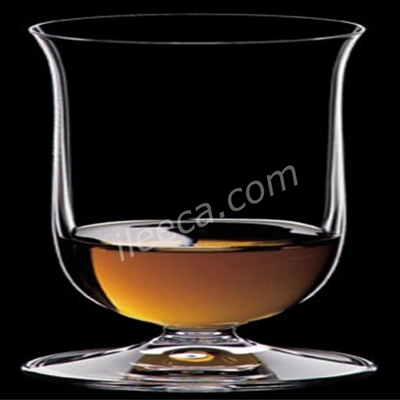 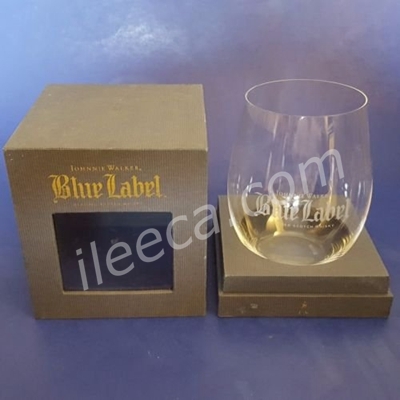 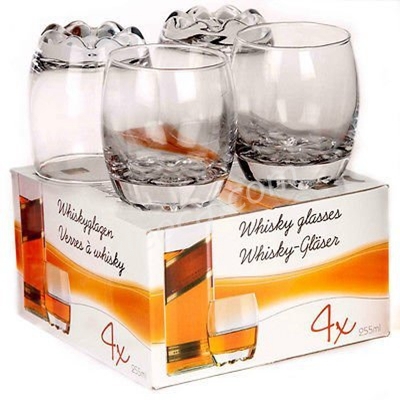 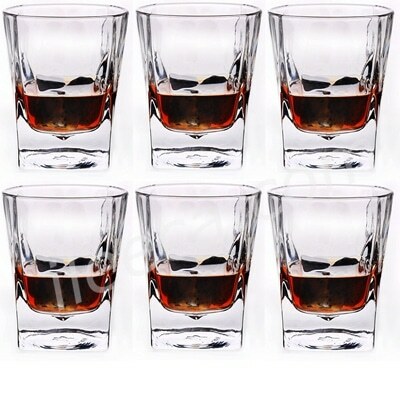 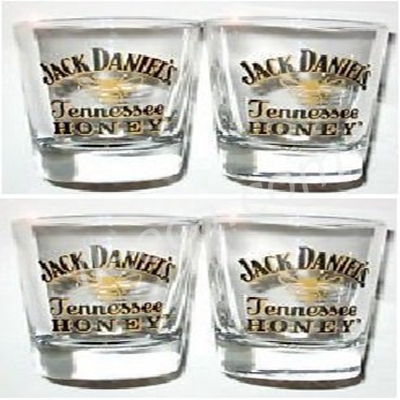 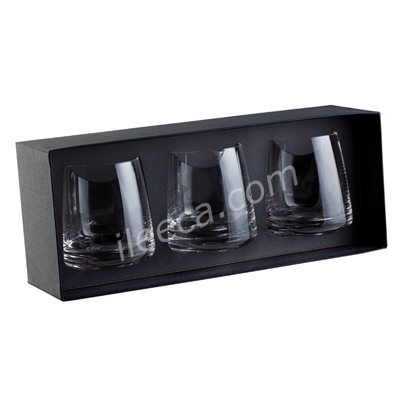 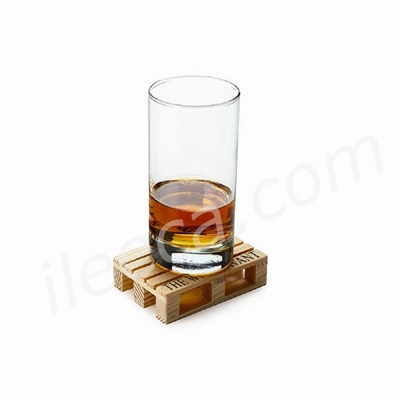 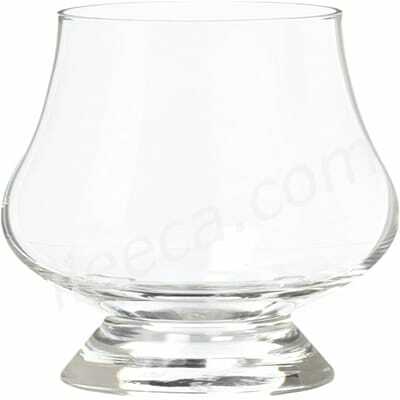 Whiskeyglasses of favorable kinds are available for showcasing the versatility and richness of this colored drink. 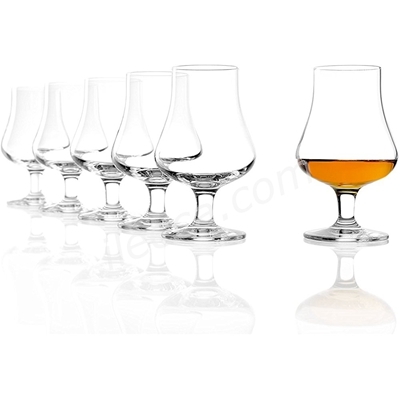 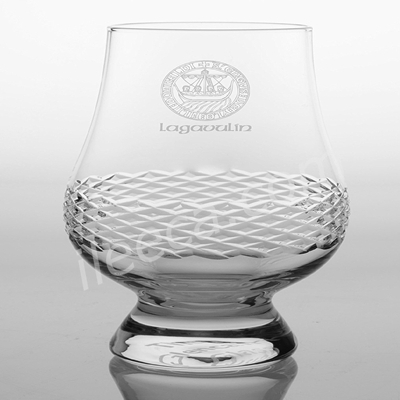 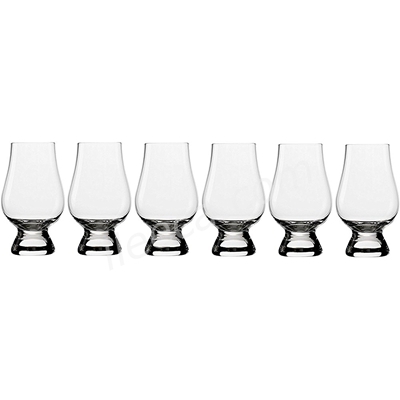 Right from Glencairn glass to the snifter, there are so many options available. 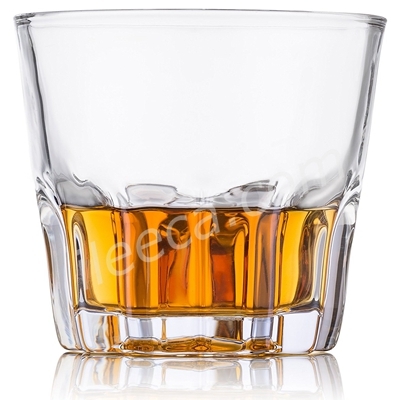 So, before you get yourself a bottle of whiskey, try out understanding the types and designs first. 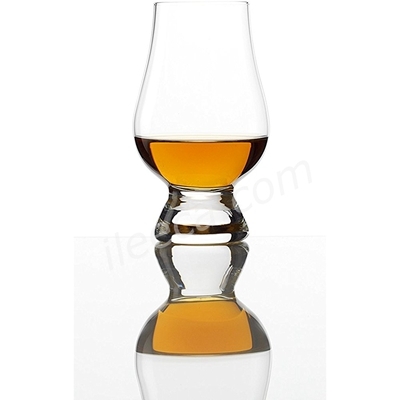 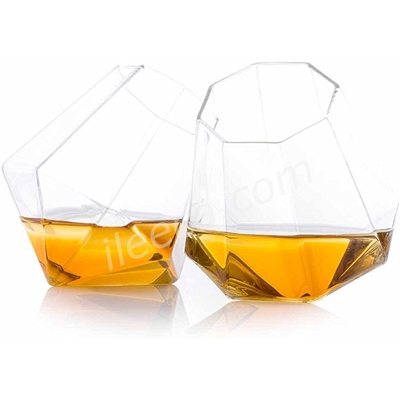 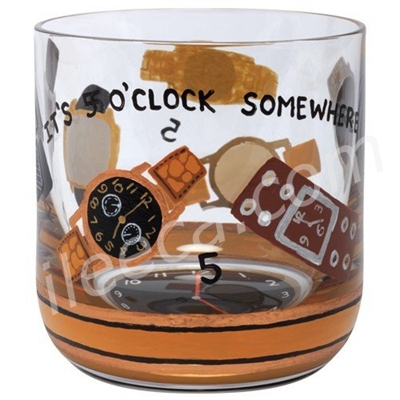 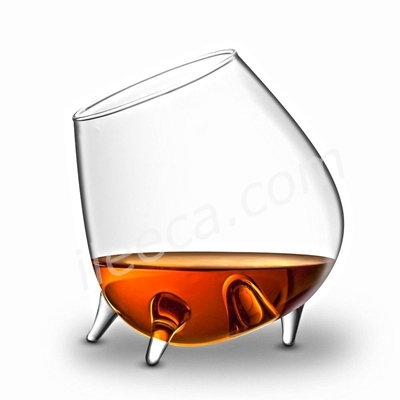 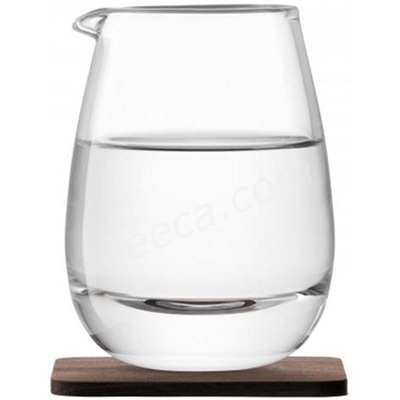 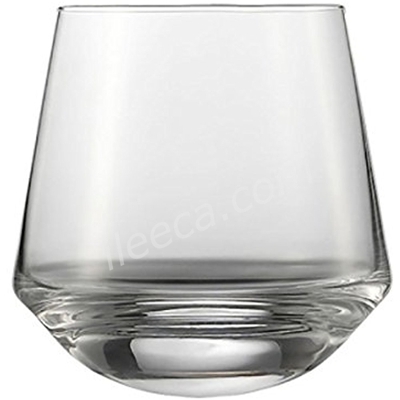 One of the most unique design available nowadays has to be the neat whiskey glass. 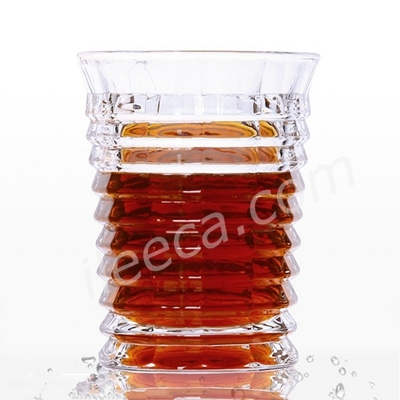 It is primarily lead free and the shape helps in eliminating any form of nose burn from the harsher variants. 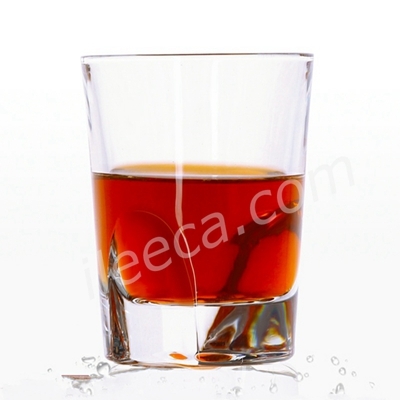 It helps in providing unadulterated tasting experience. 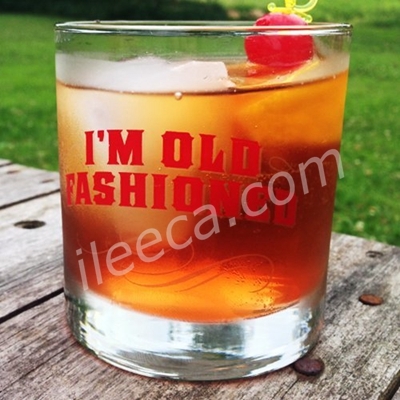 On the other hand, you can try your hands on the old fashioned Glass. 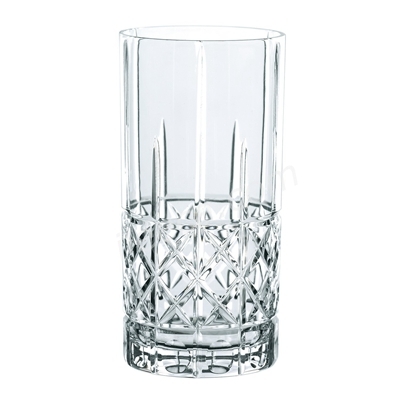 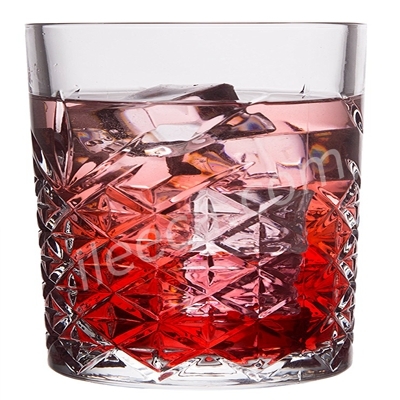 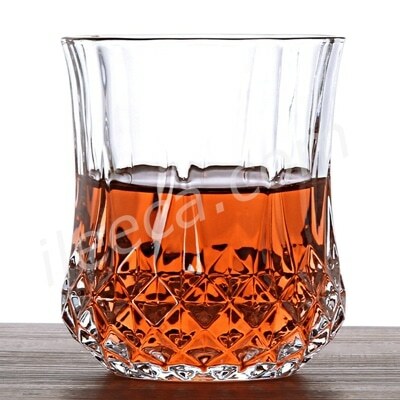 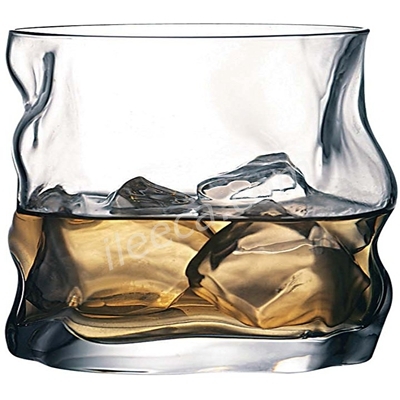 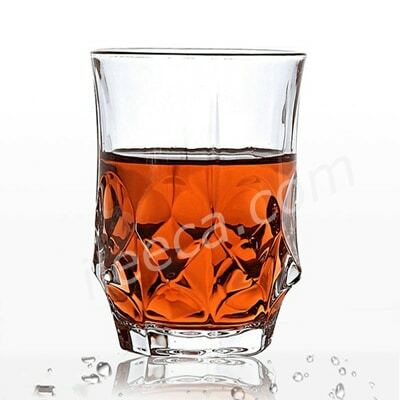 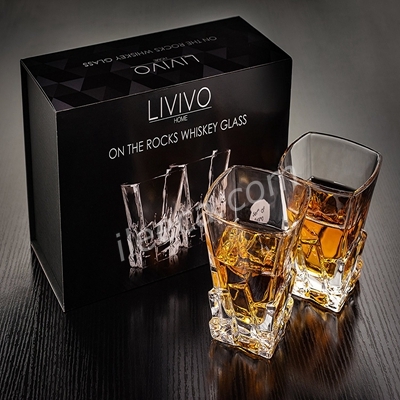 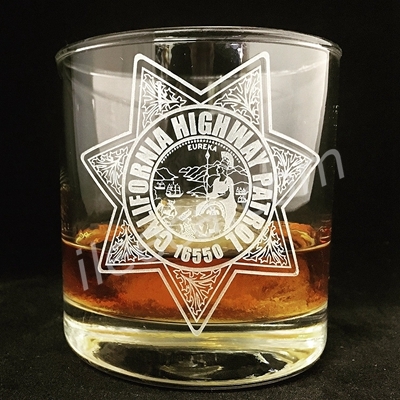 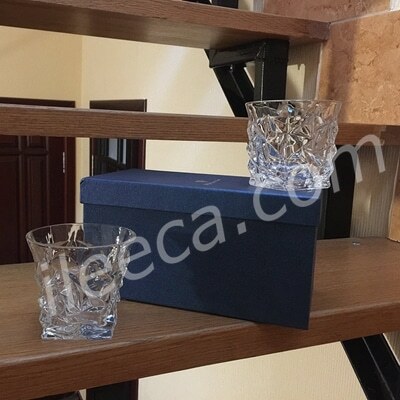 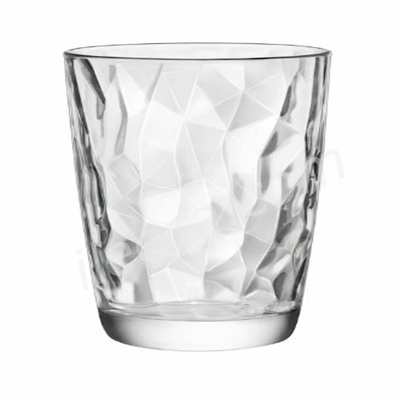 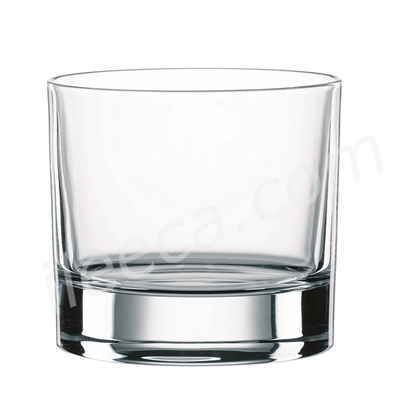 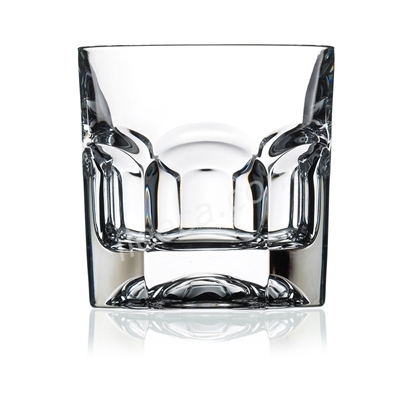 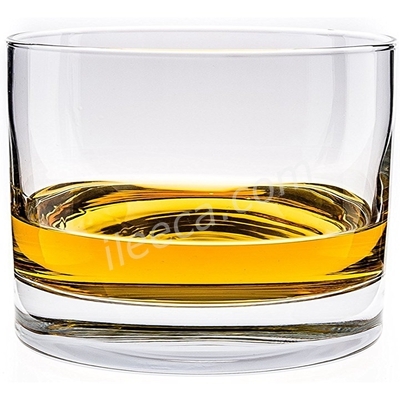 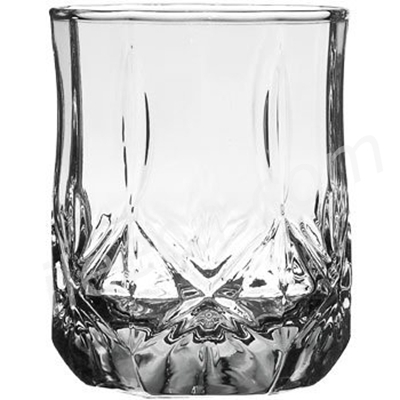 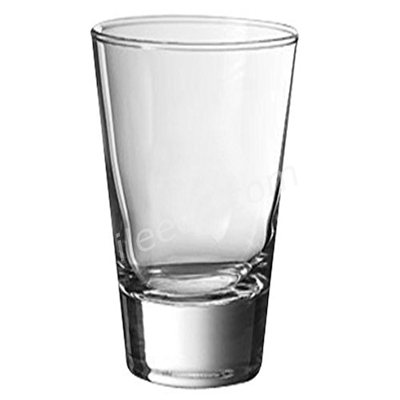 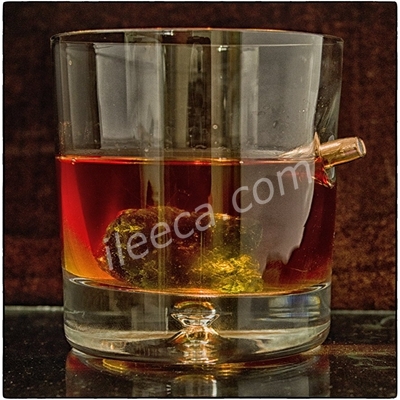 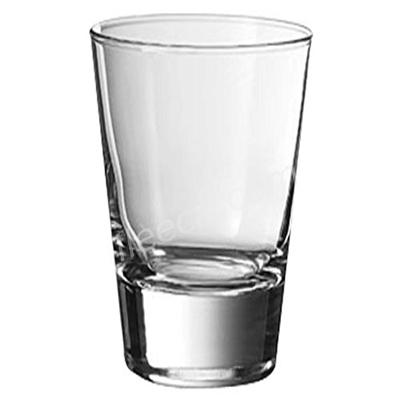 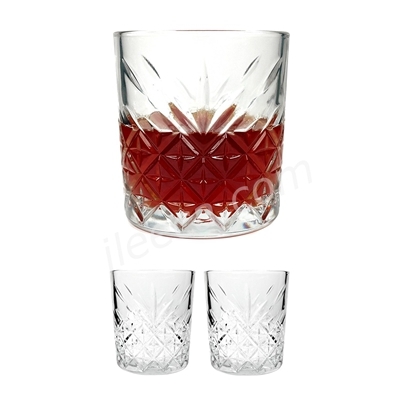 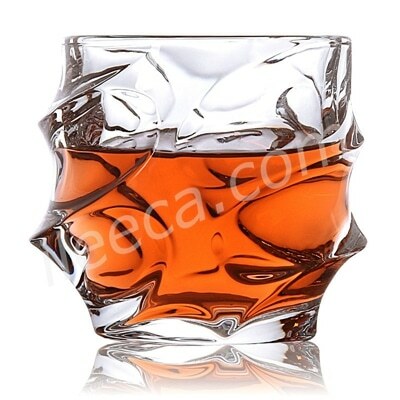 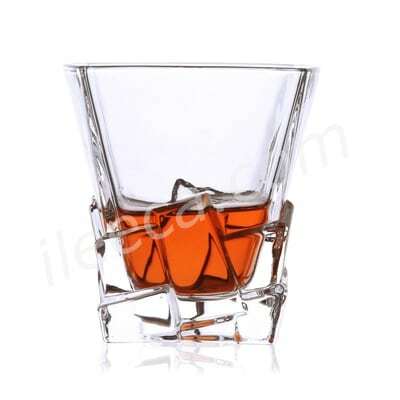 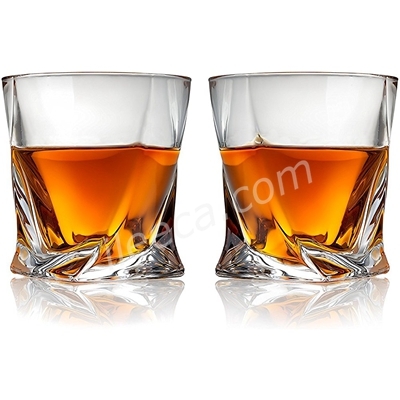 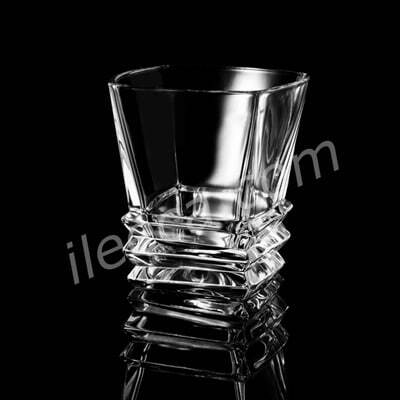 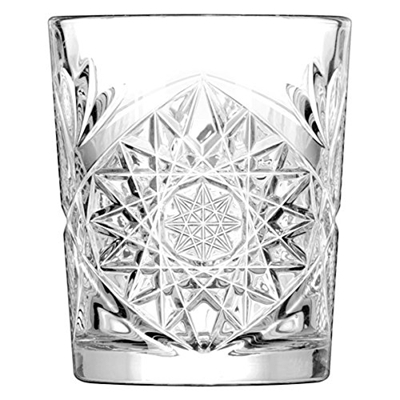 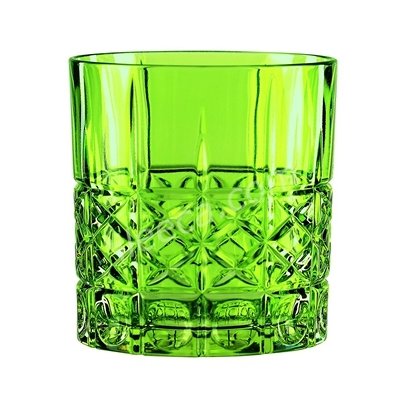 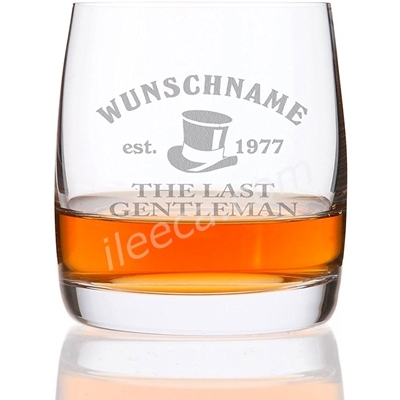 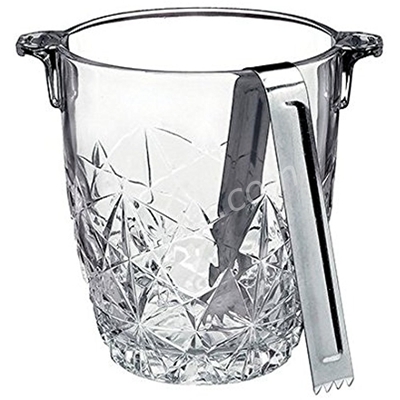 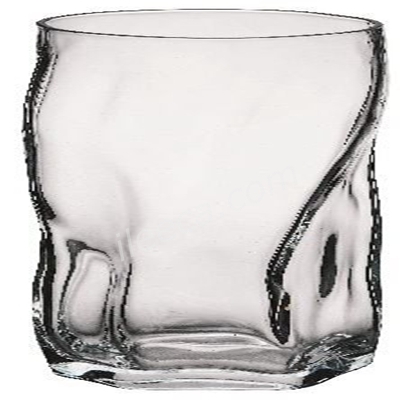 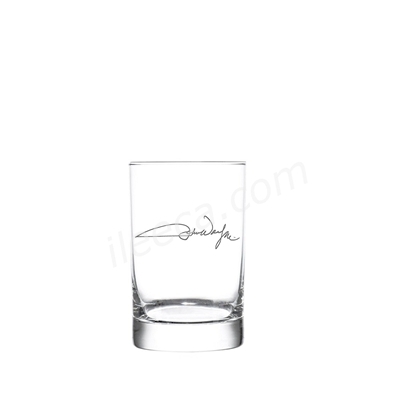 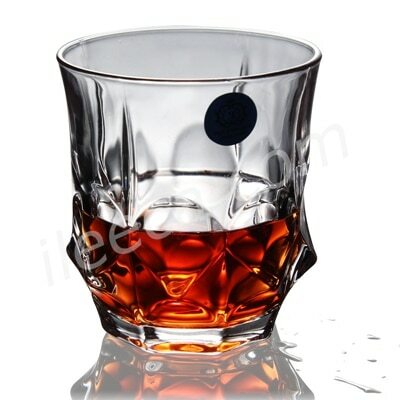 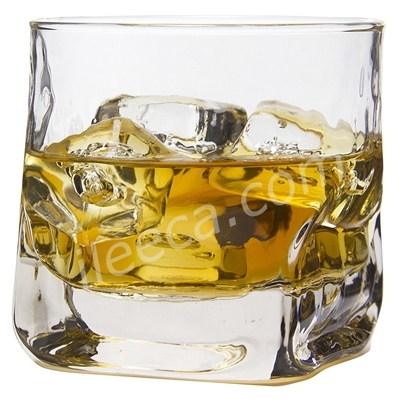 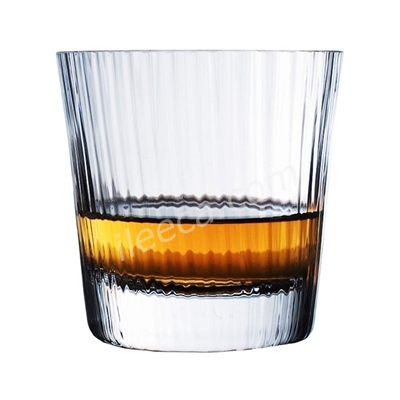 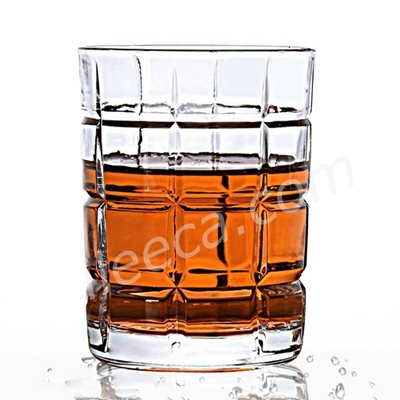 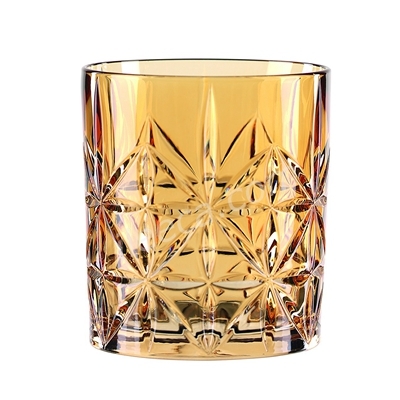 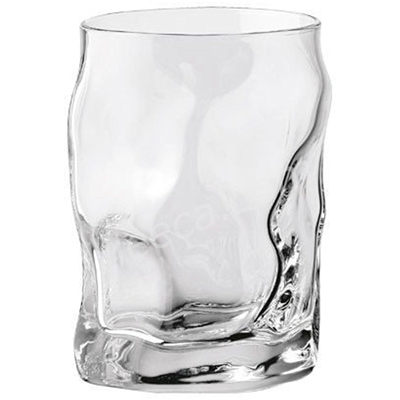 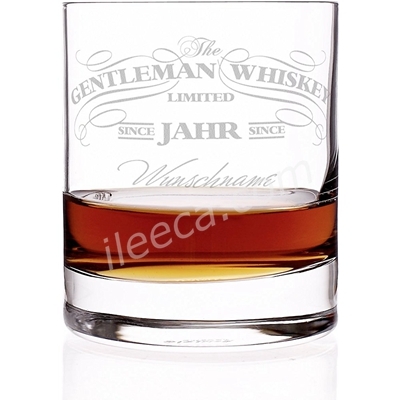 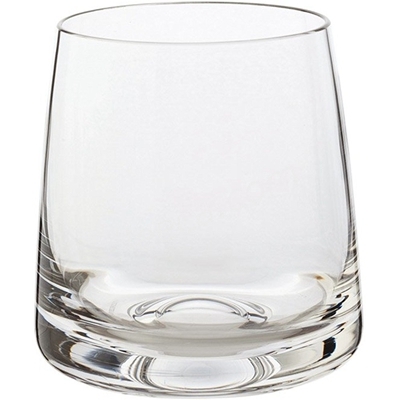 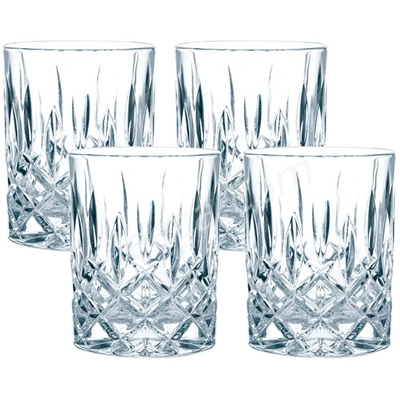 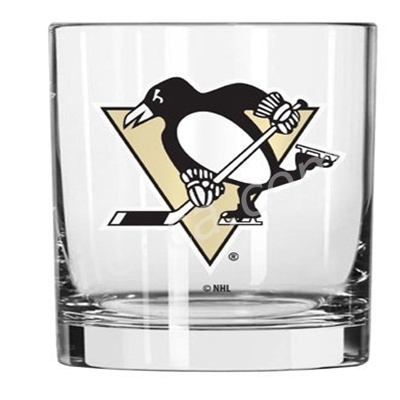 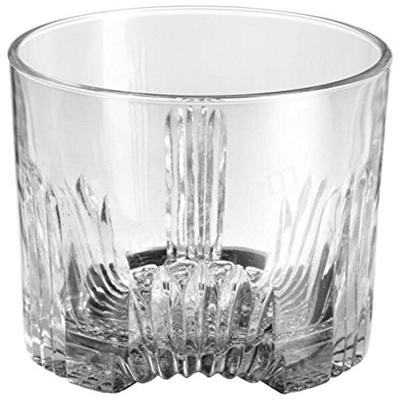 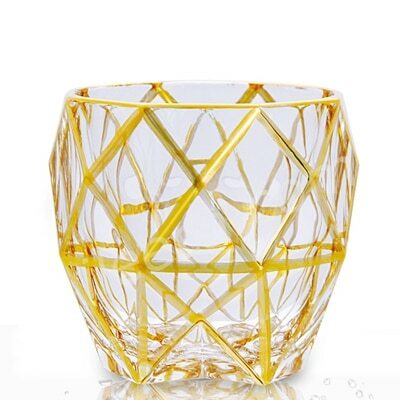 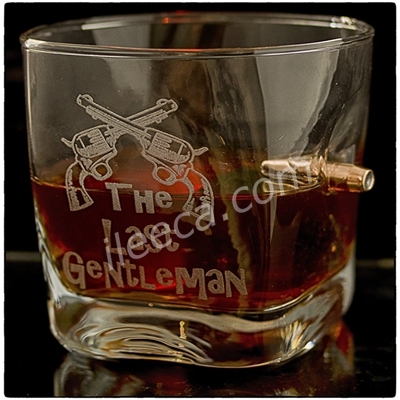 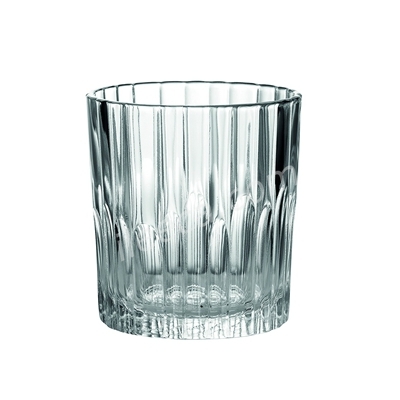 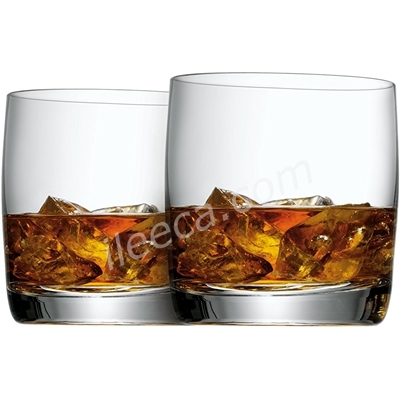 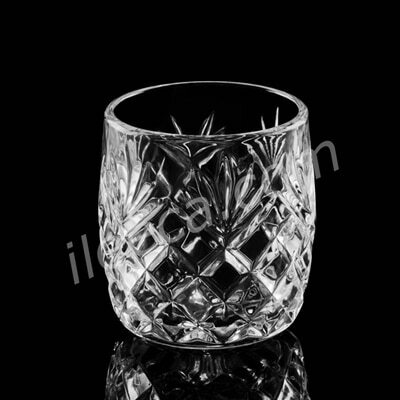 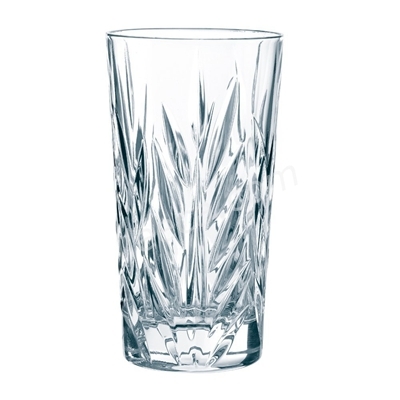 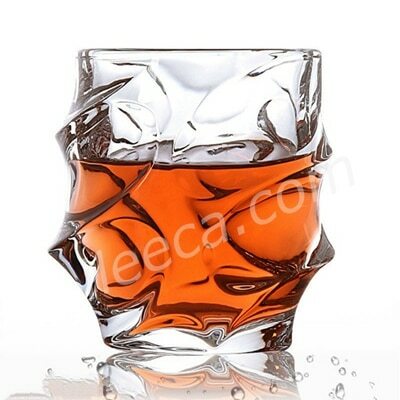 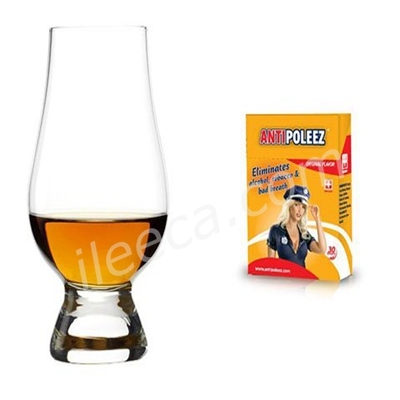 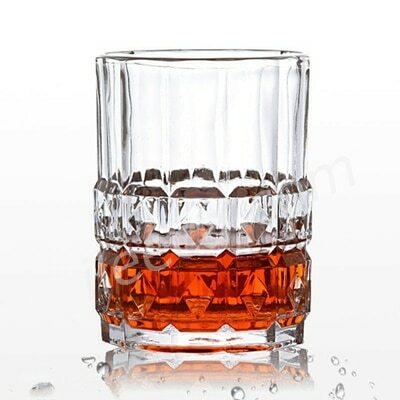 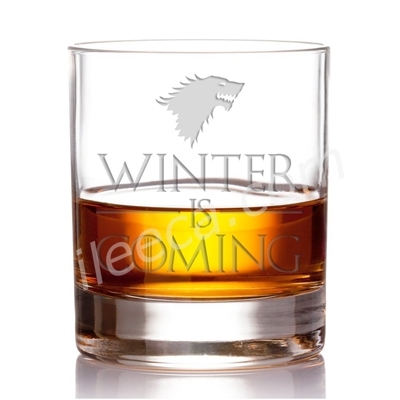 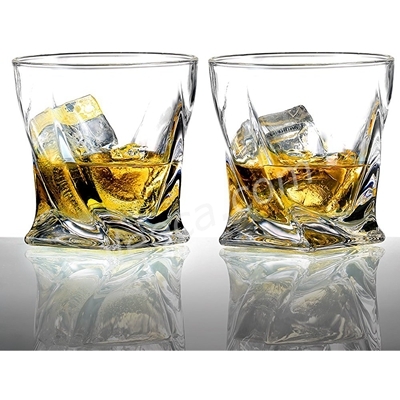 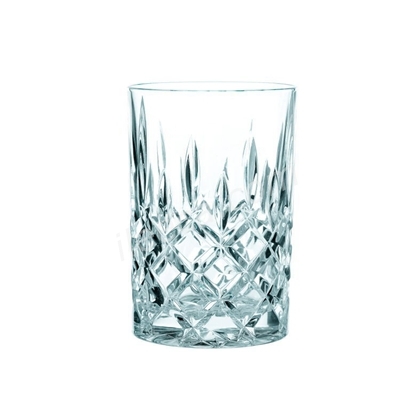 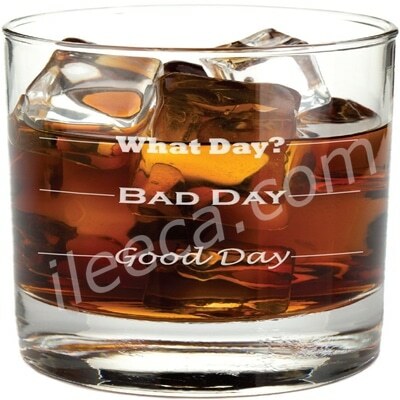 This kind of whiskey glass is for drinking whiskey as cocktail, neat or on the rock,that is, with ice. 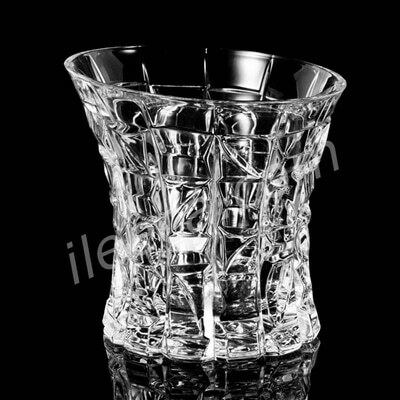 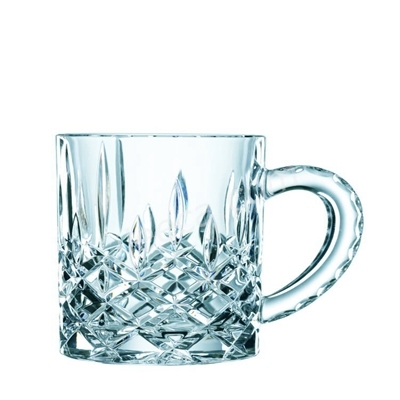 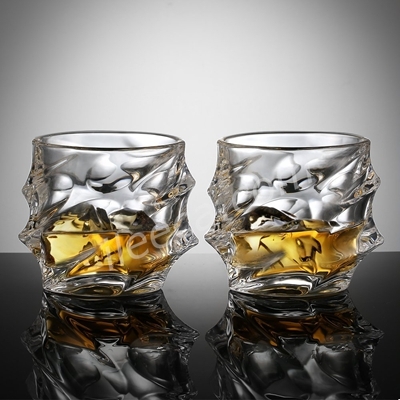 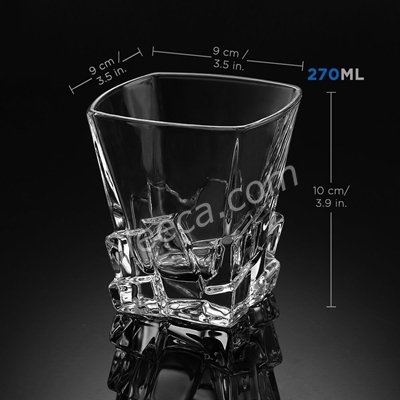 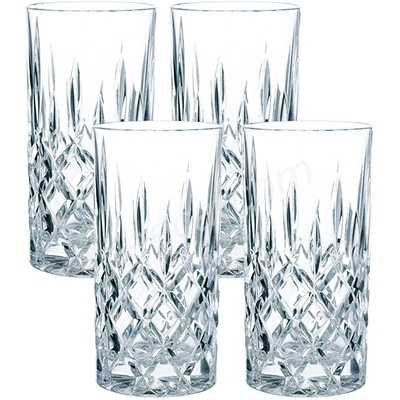 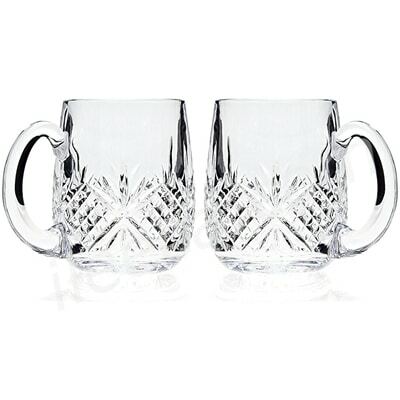 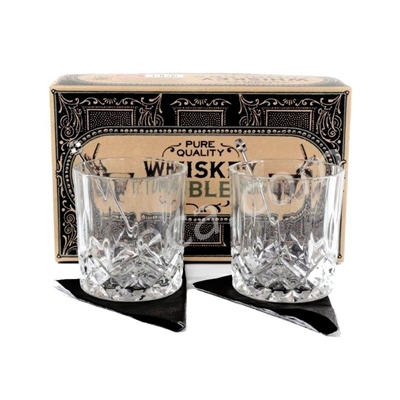 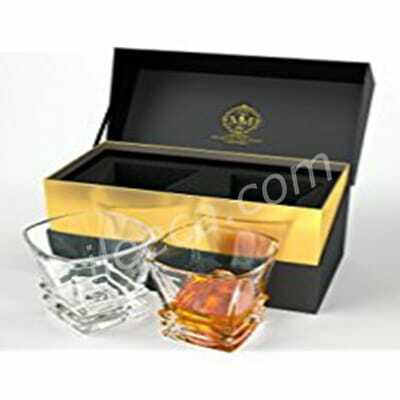 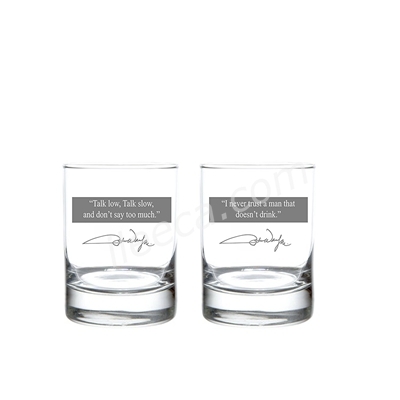 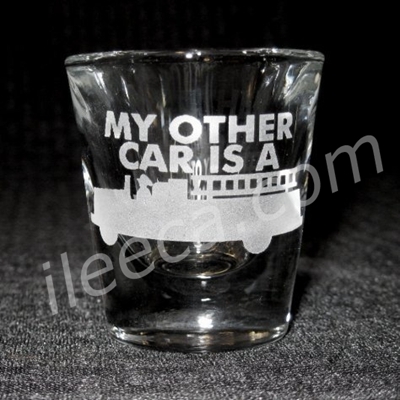 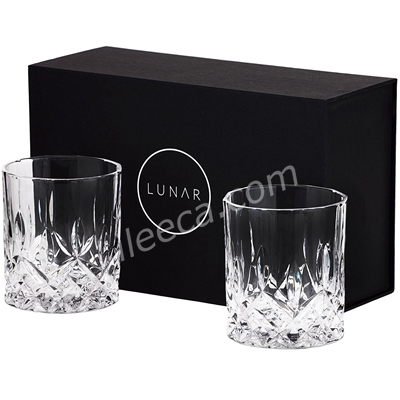 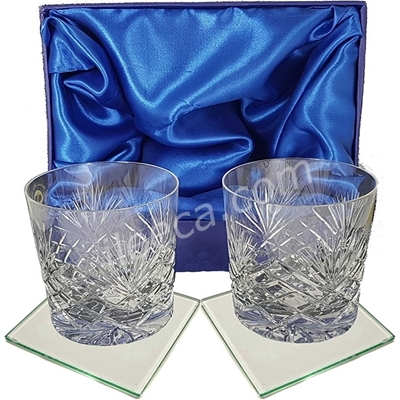 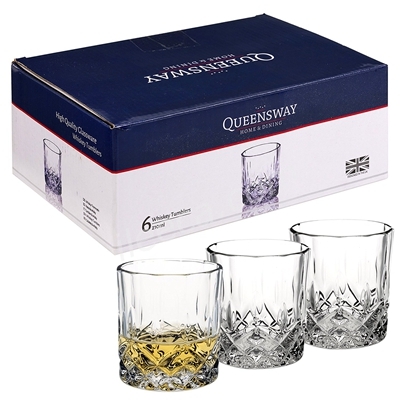 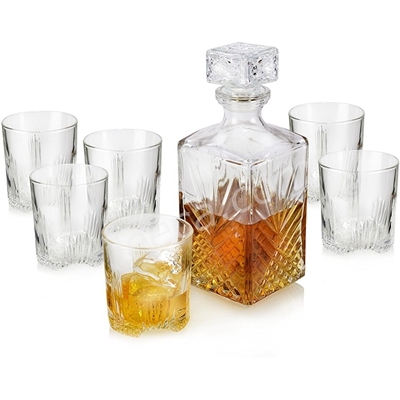 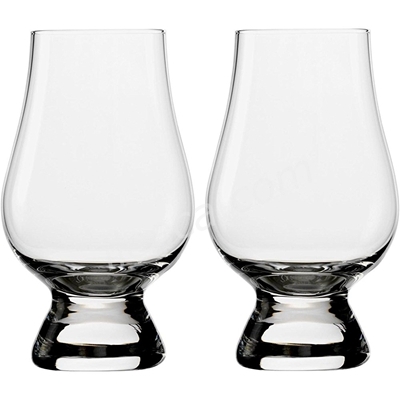 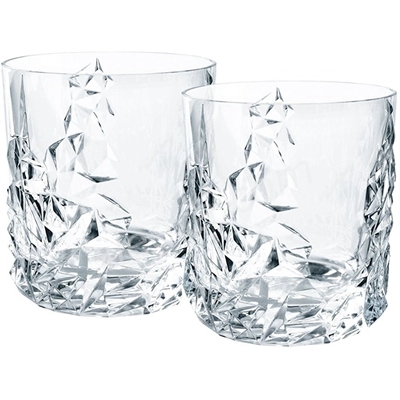 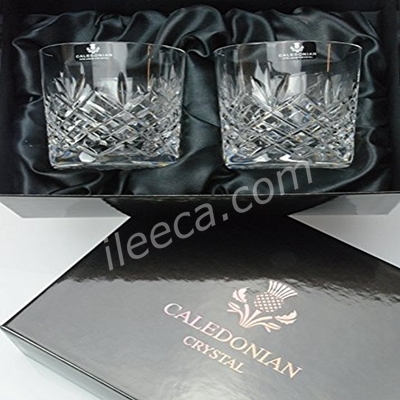 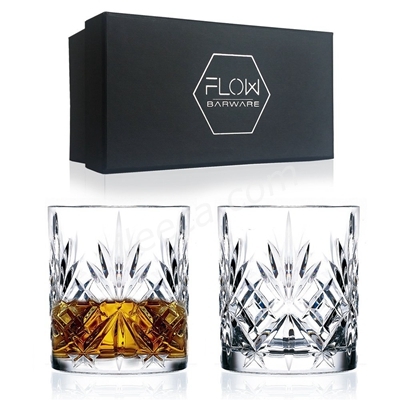 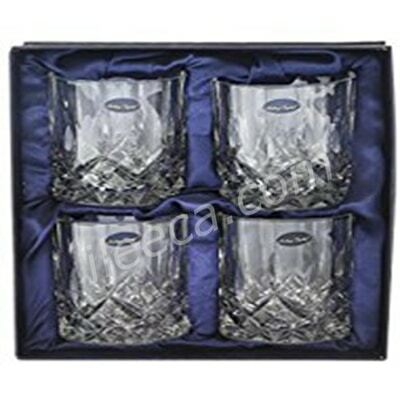 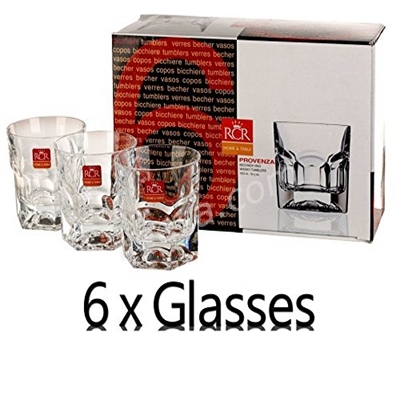 Other than these two options, you have Crystal Canadian Whiskey glass, Sagaform rocking whiskey glass and more. 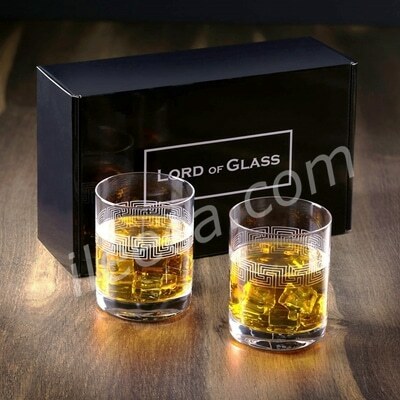 So, why delay, buy it now from us and avail some discounts too!